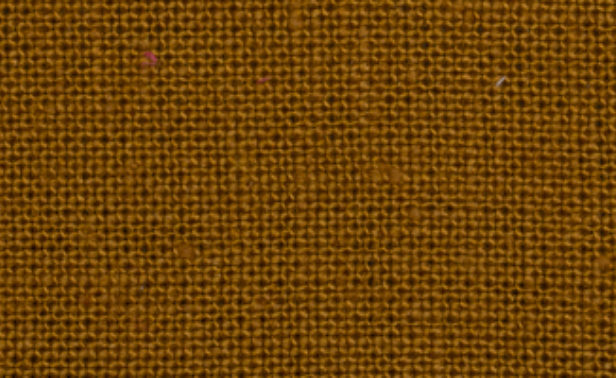 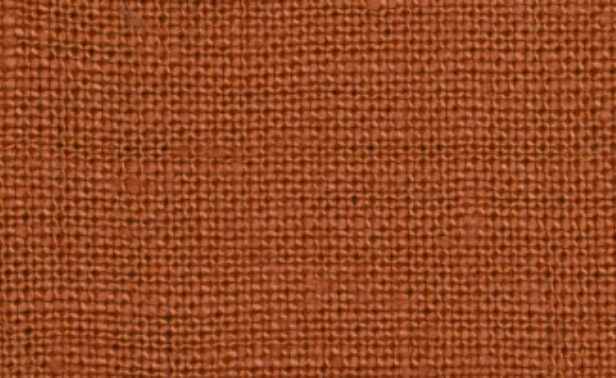 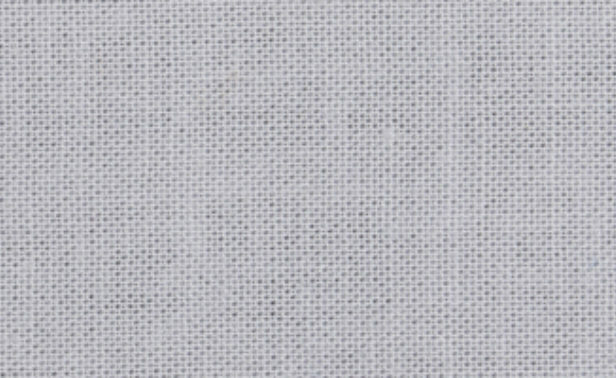 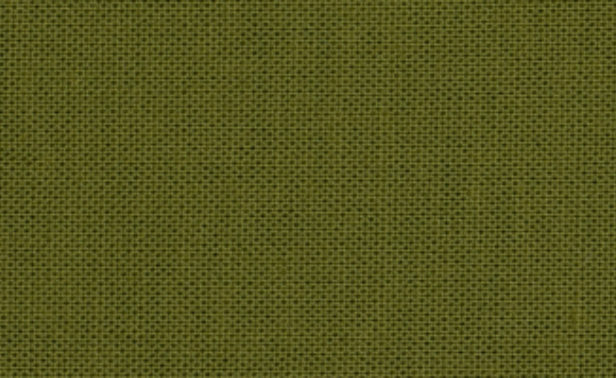 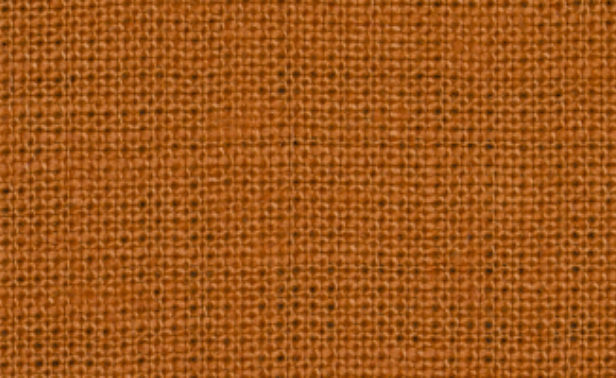 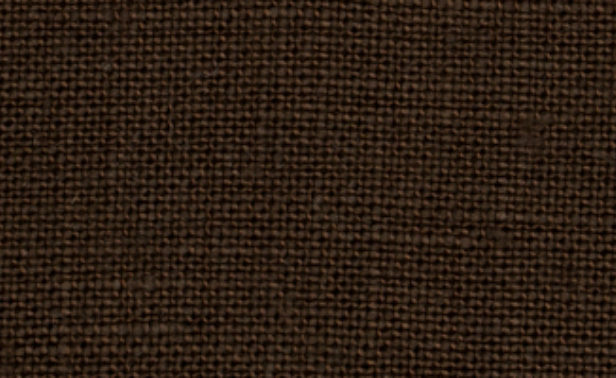 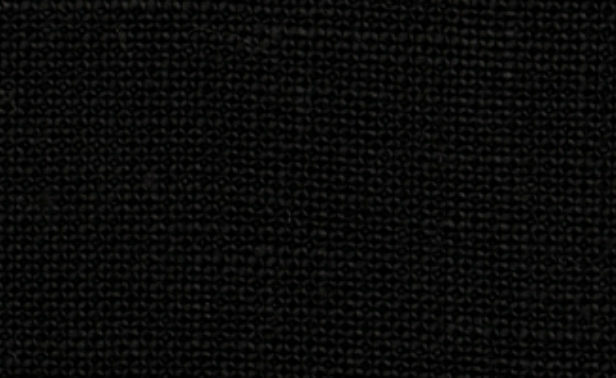 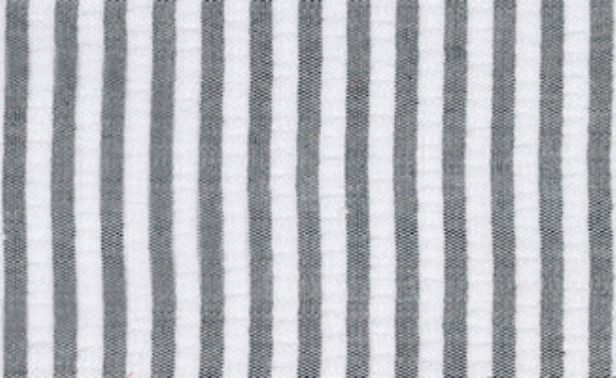 Classic Pique is recommended as a base fabric for blanket covers, shams, duvet covers, bed skirts, and shower curtains. 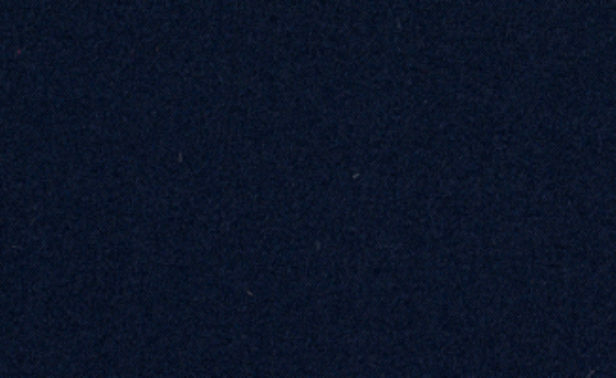 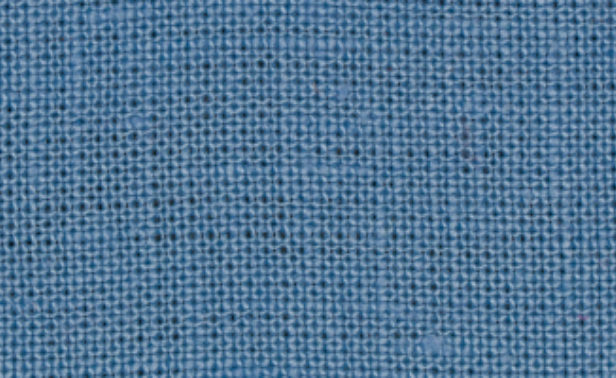 We offer two pique styles: Dakota, a diamond pattern, and Birdseye, a pointelle pattern. 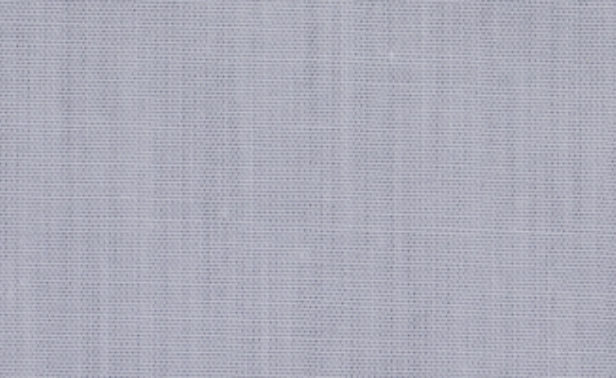 Our sheeting is American Supima cotton milled in Italy and is the recommended base fabric for sheet sets, duvet covers, and shams. 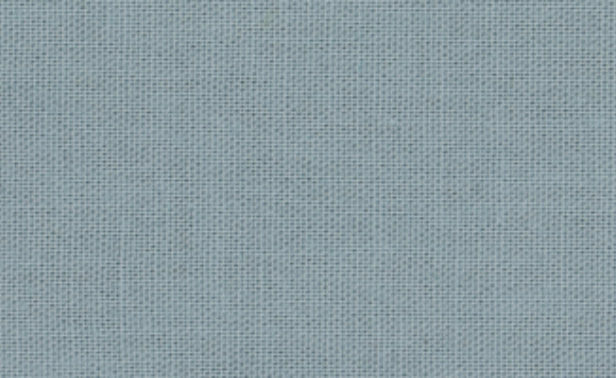 Available sheeting material options are percale or sateen. 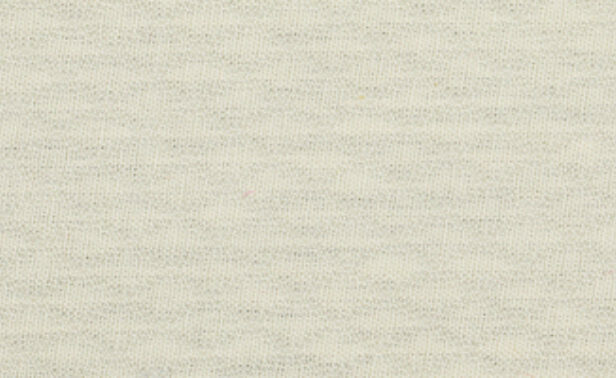 Our percale has a crisp yet soft hand, and our sateen is extra-soft with a slight sheen. 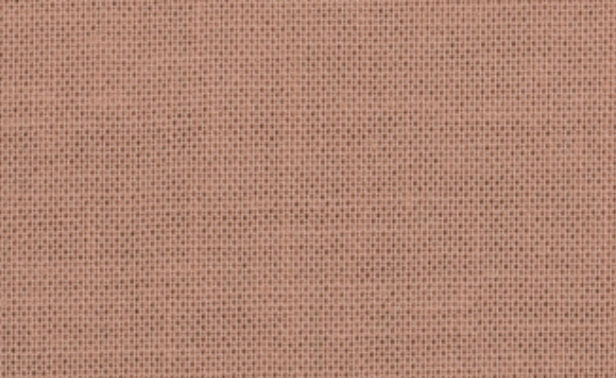 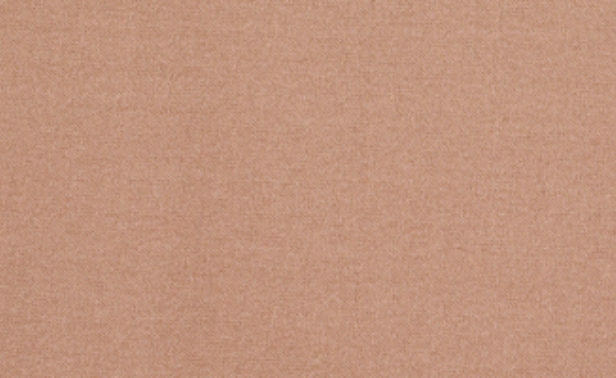 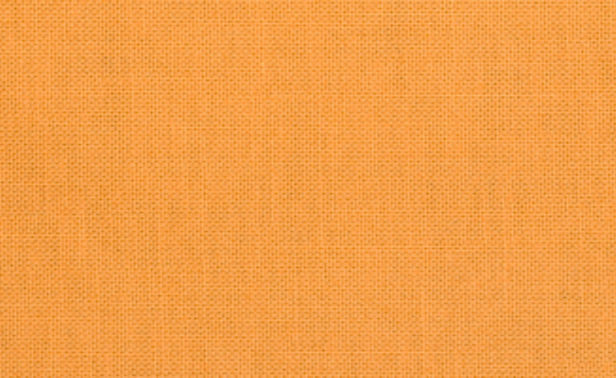 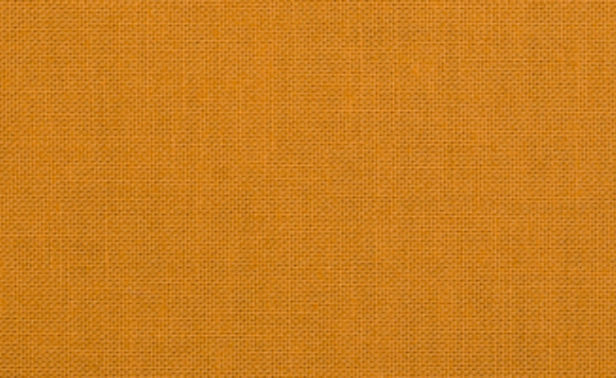 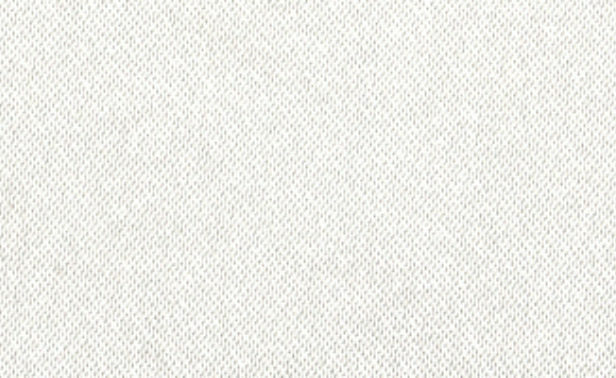 Made of 100% Egyptian Cotton of a 675-gram weight, our terrycloth fabric is the perfect combination of softness and absorbency. 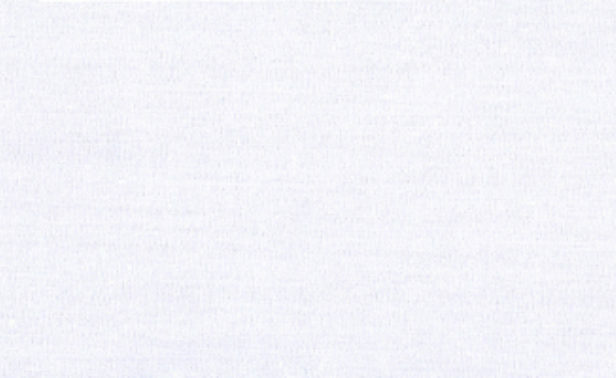 We recommend our terry for towels. 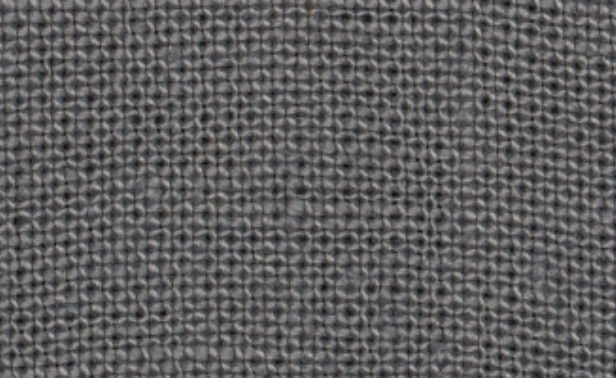 It cannot be used as a trim fabric. 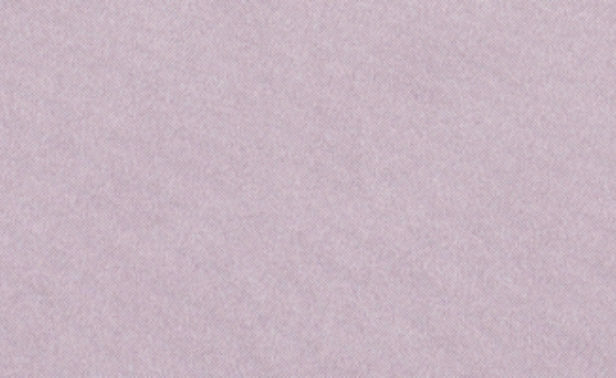 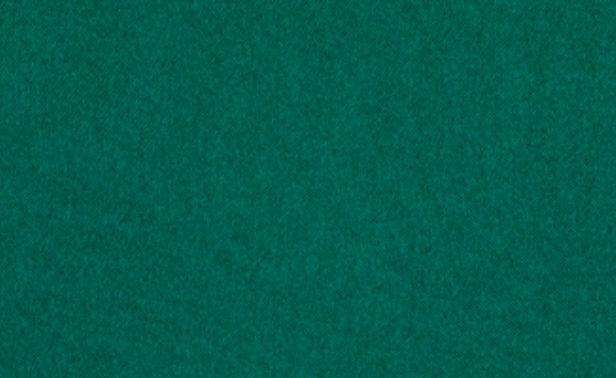 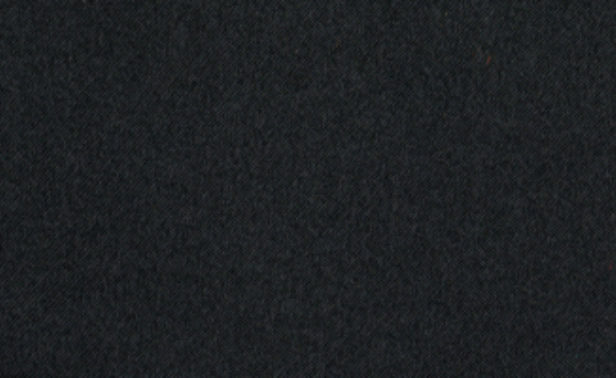 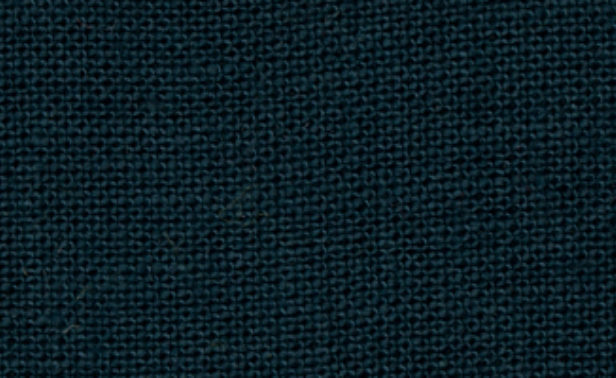 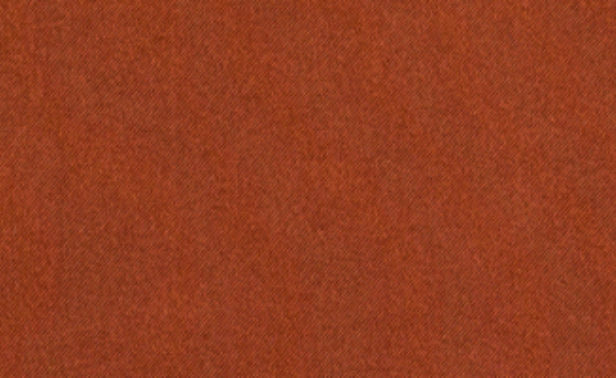 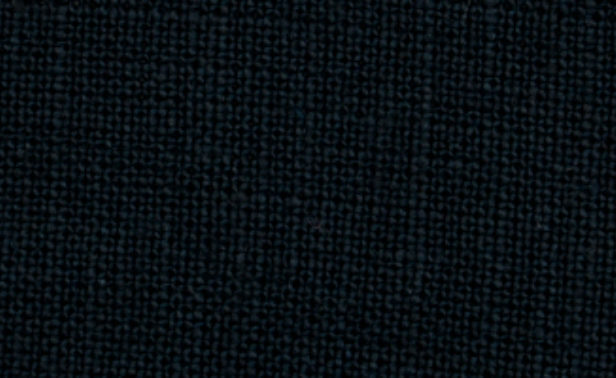 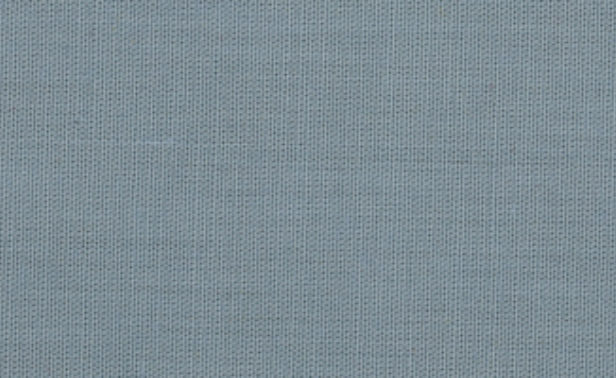 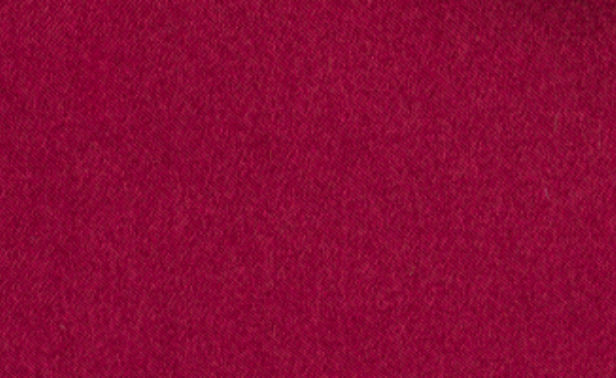 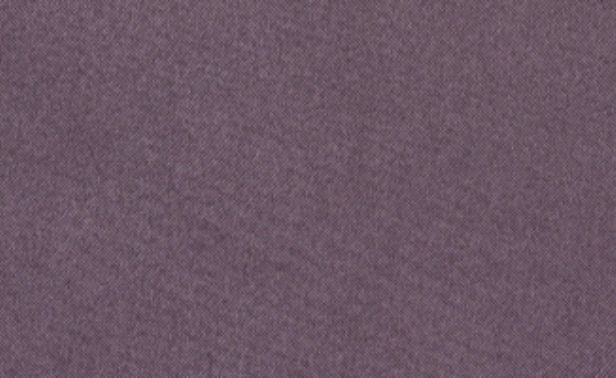 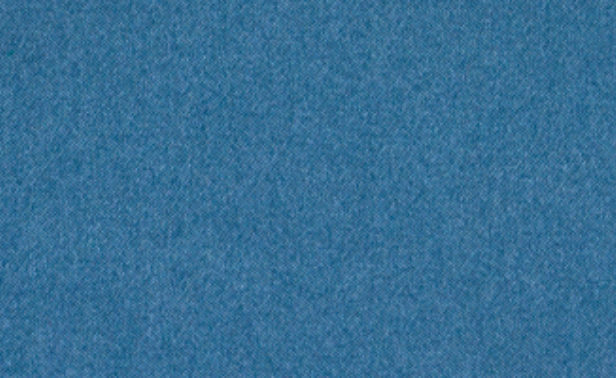 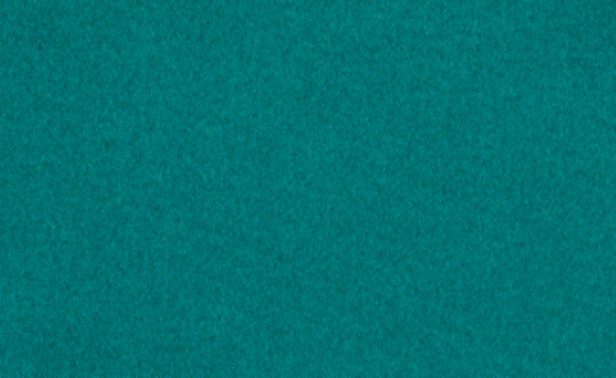 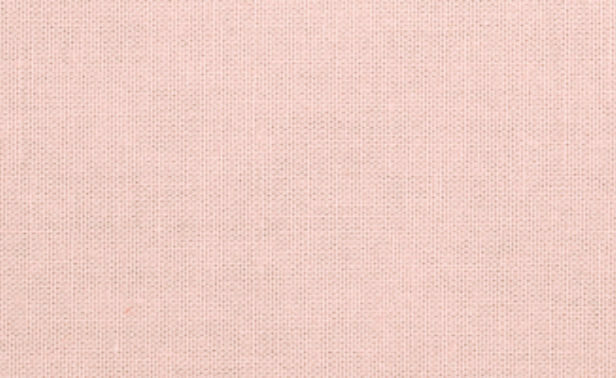 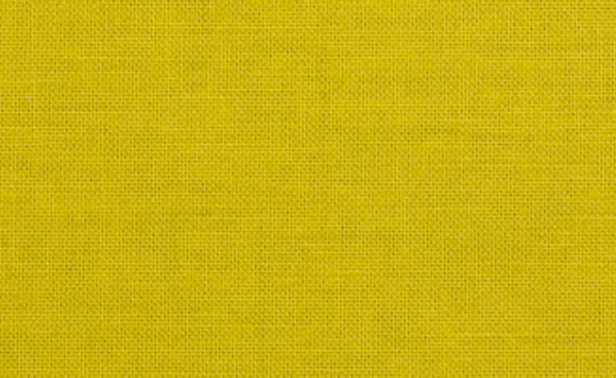 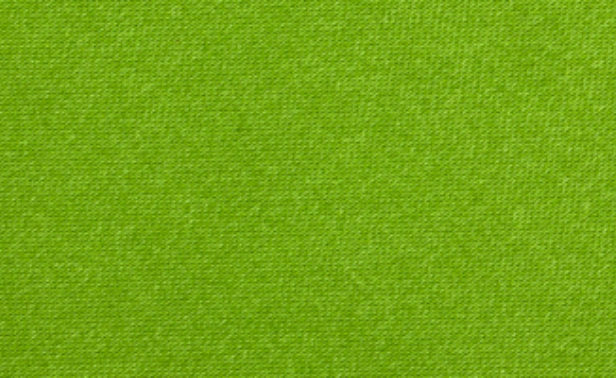 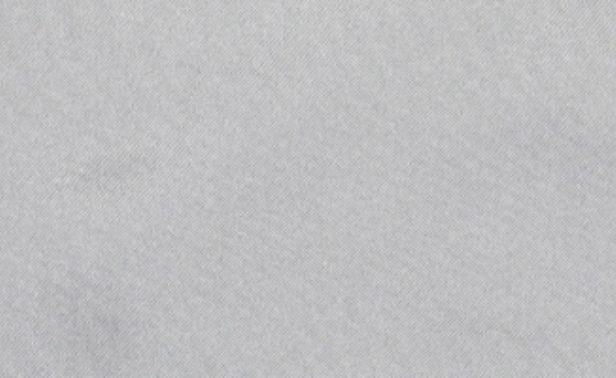 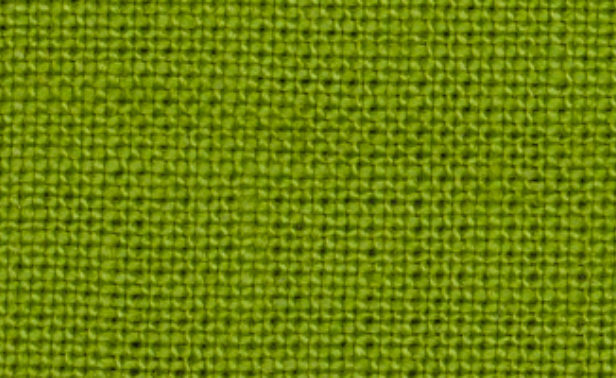 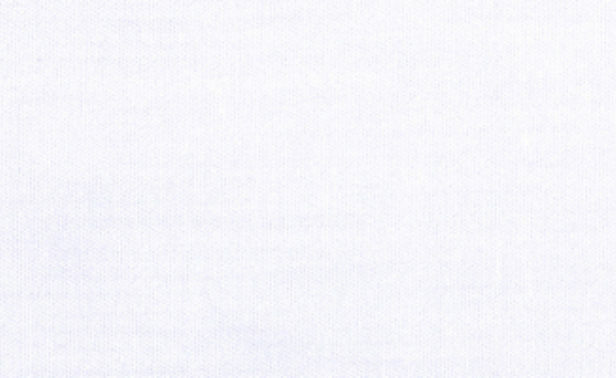 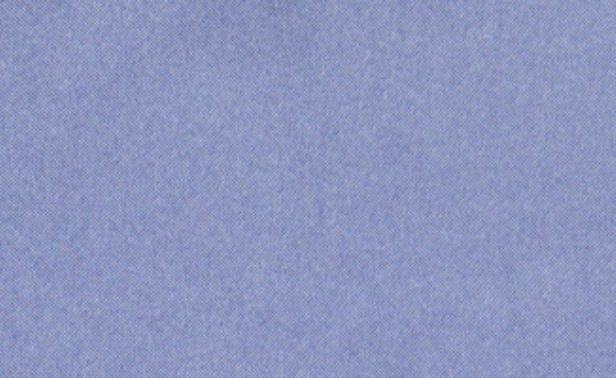 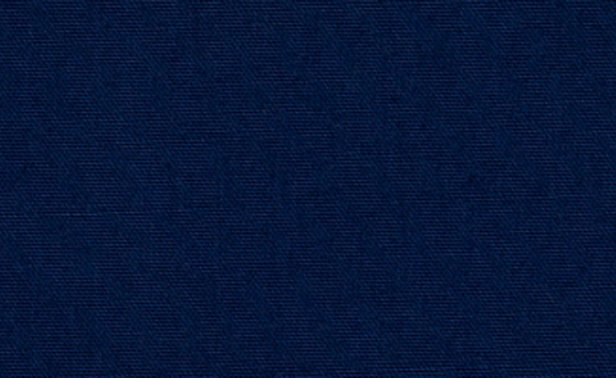 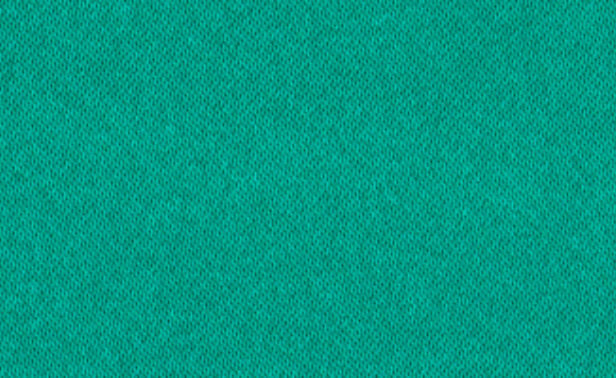 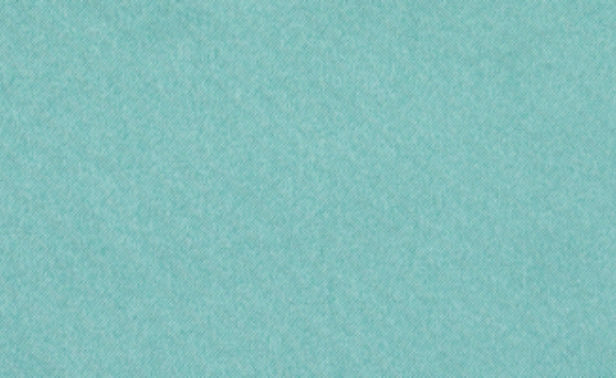 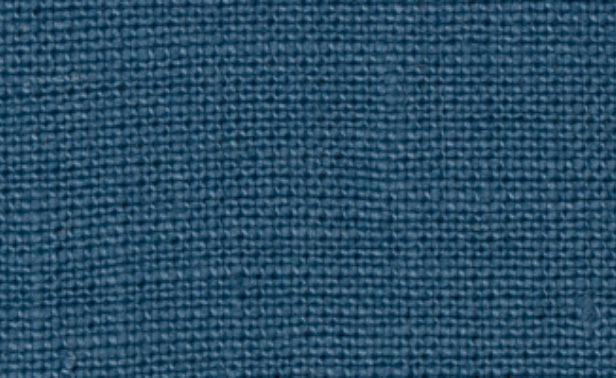 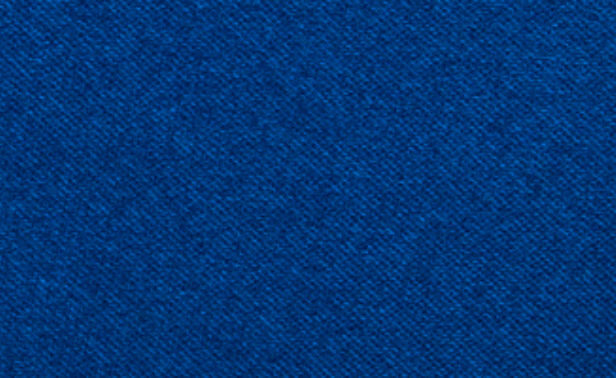 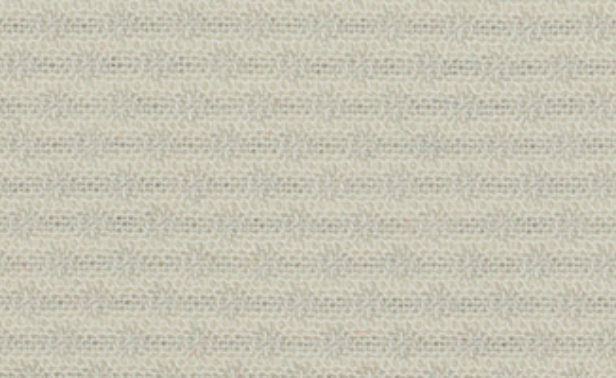 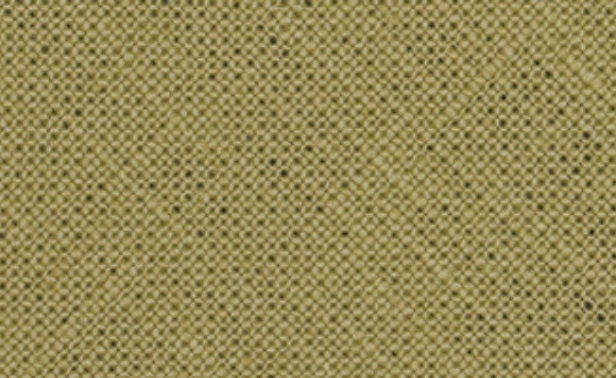 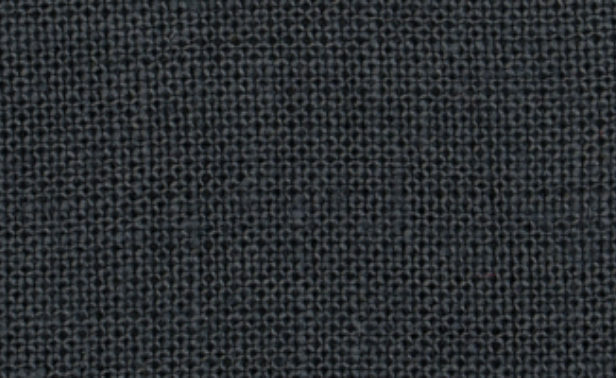 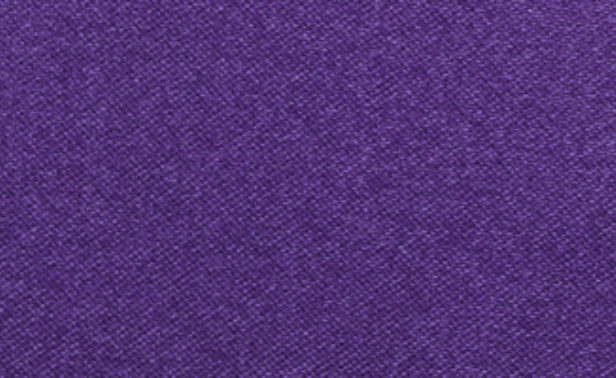 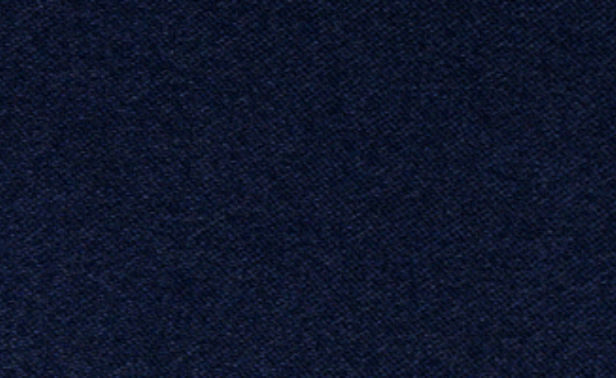 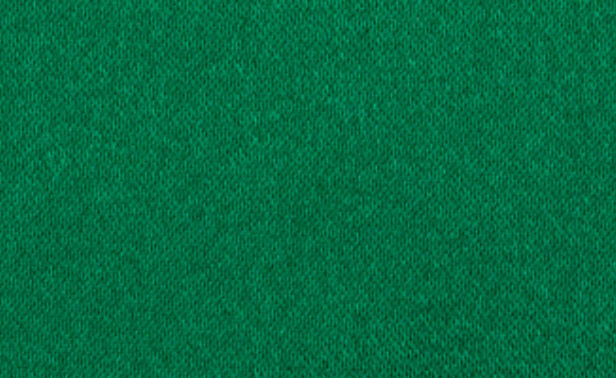 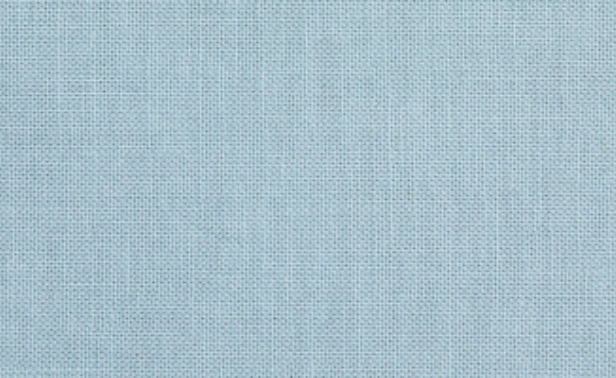 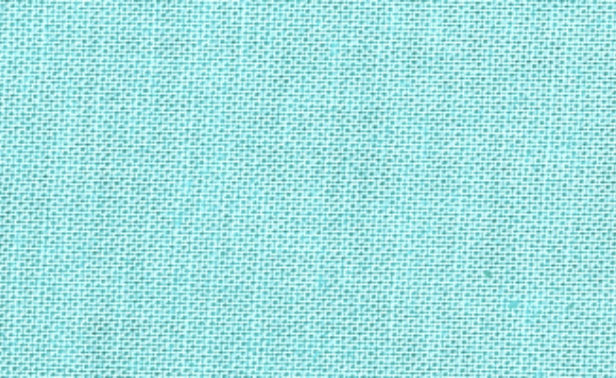 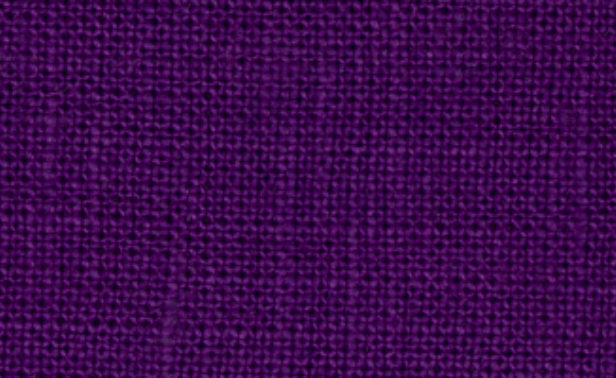 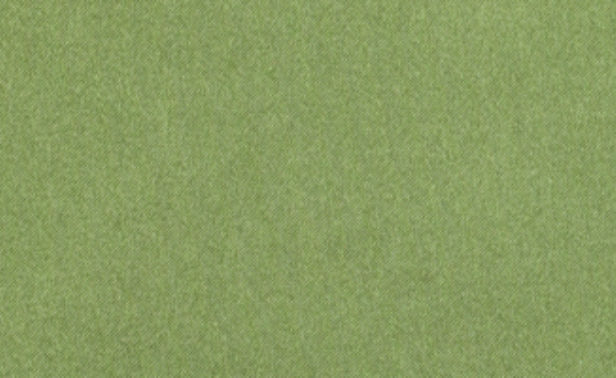 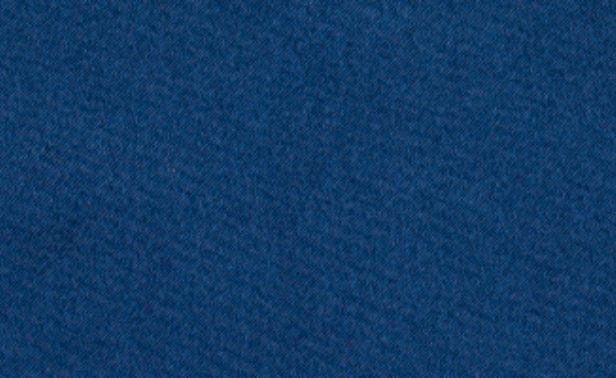 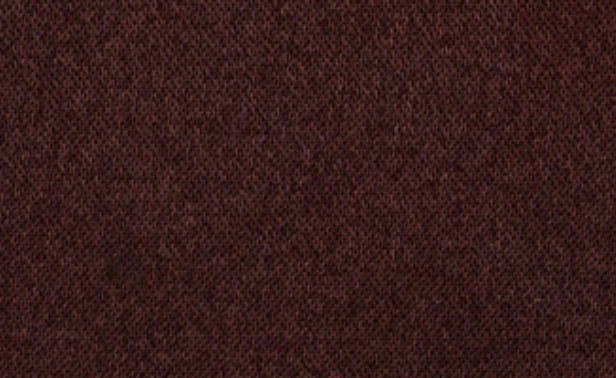 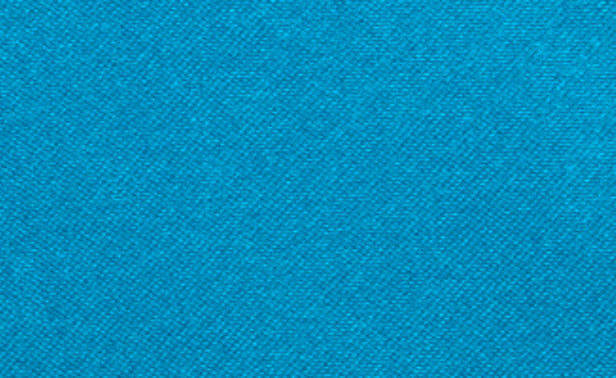 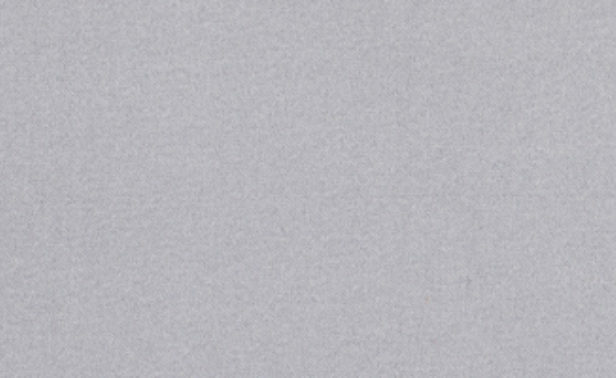 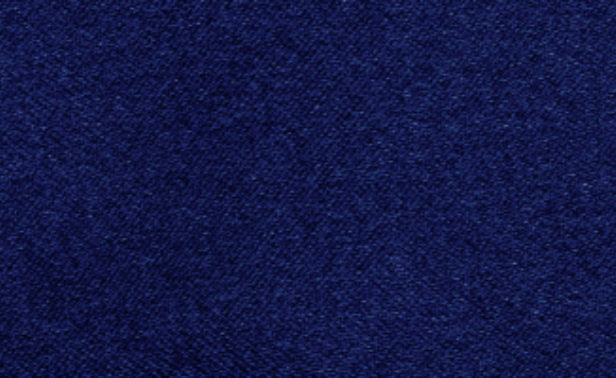 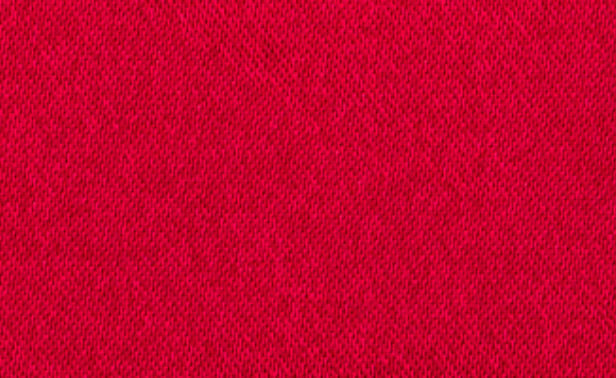 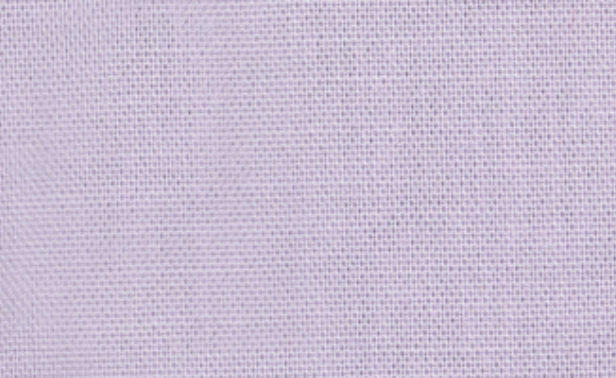 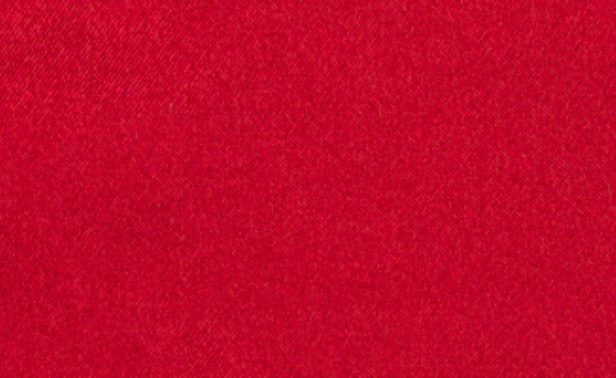 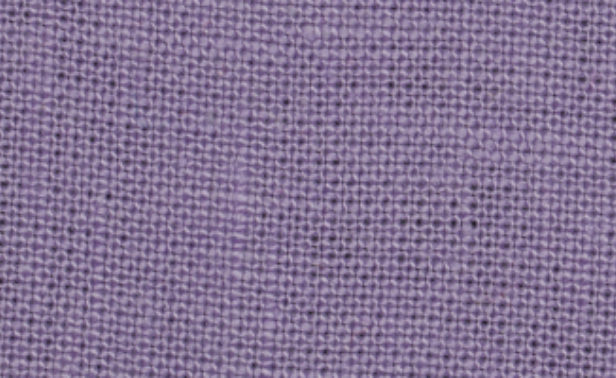 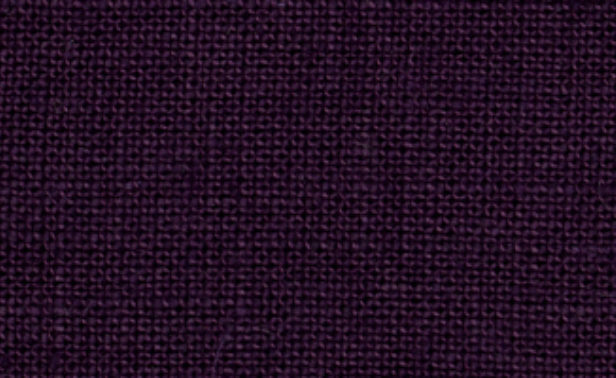 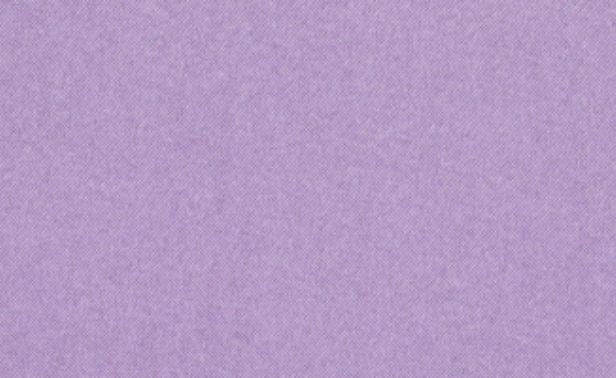 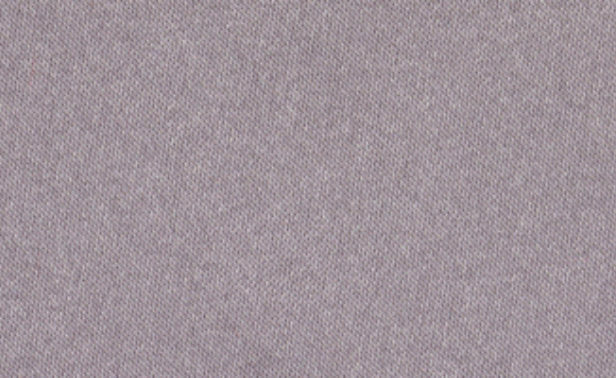 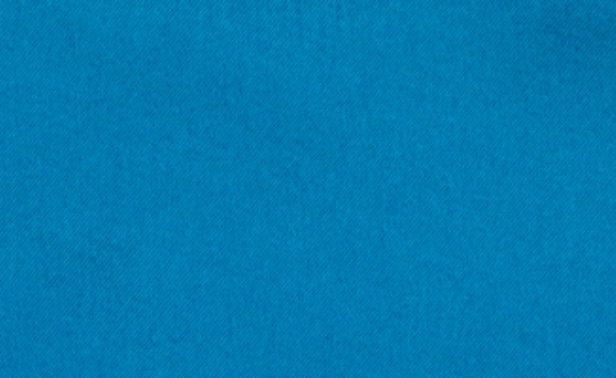 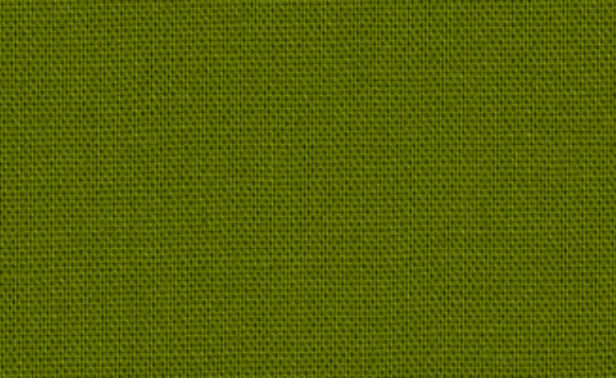 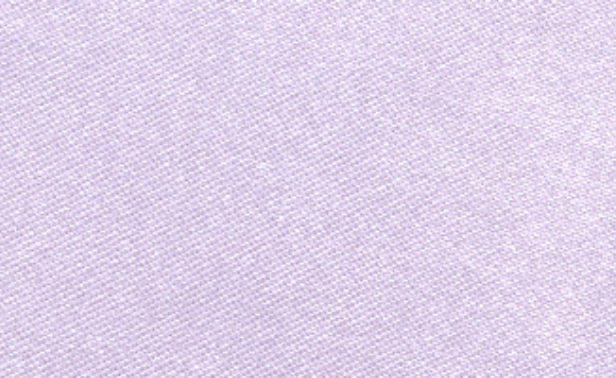 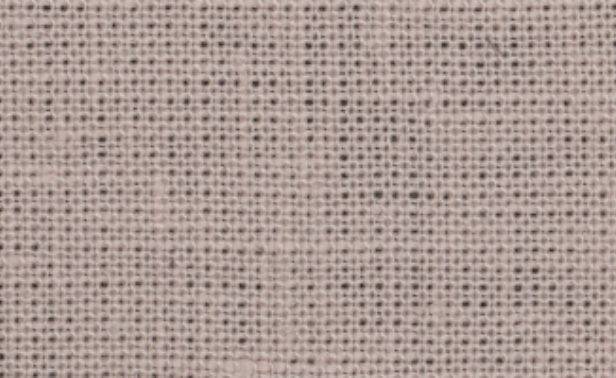 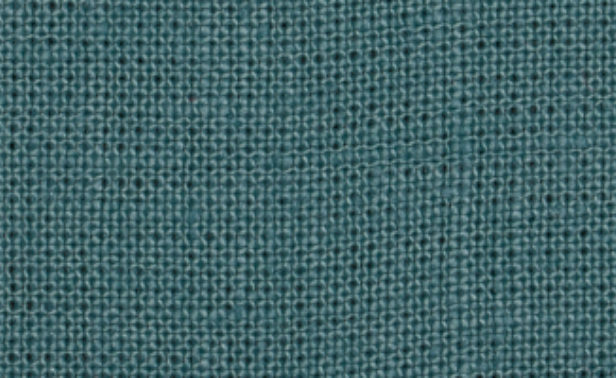 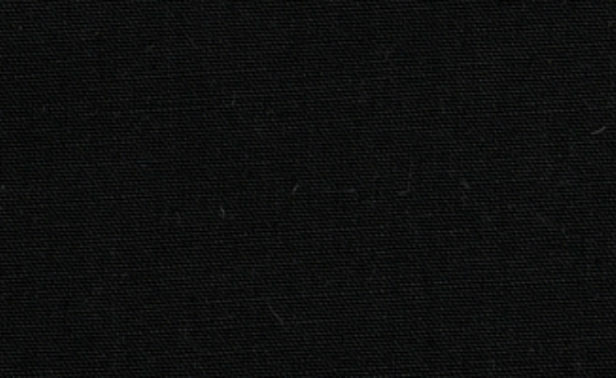 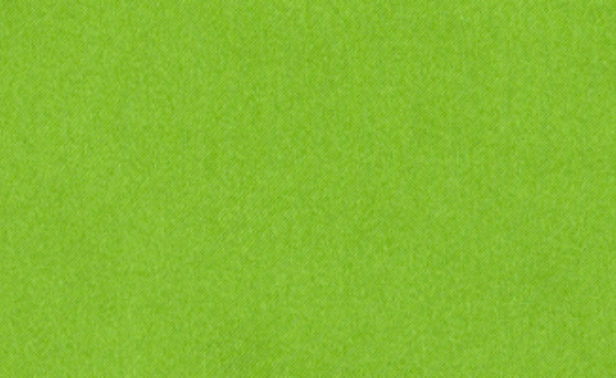 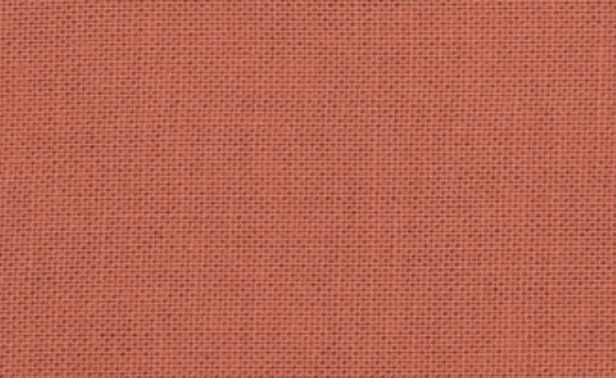 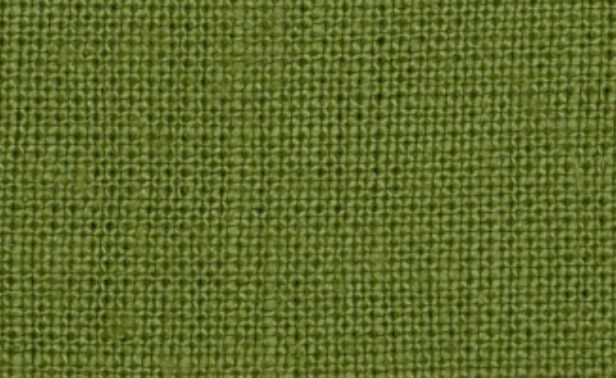 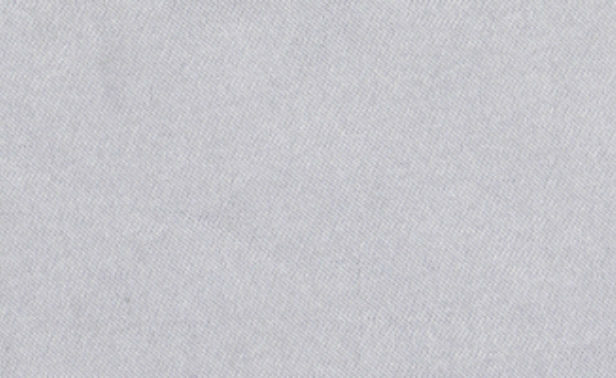 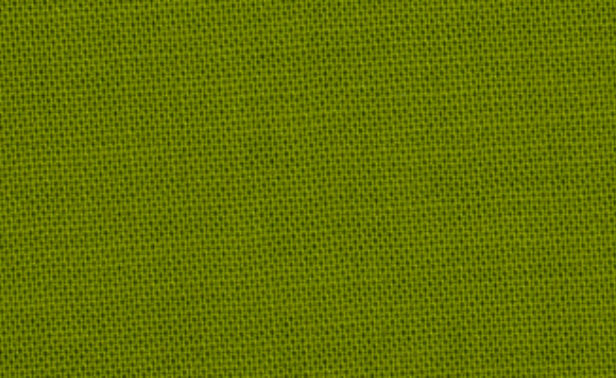 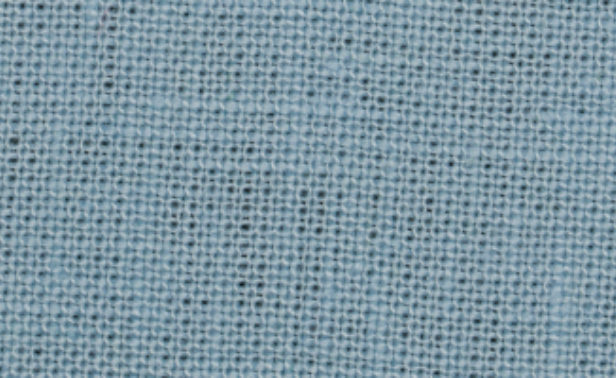 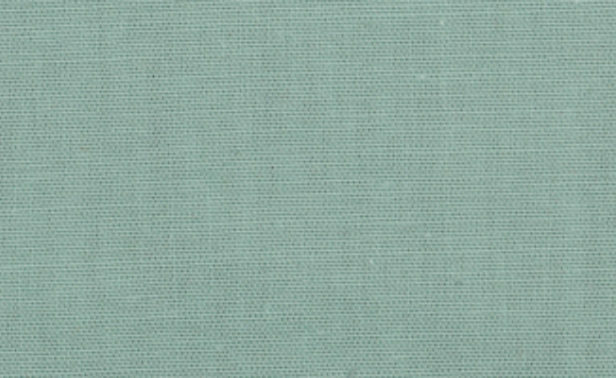 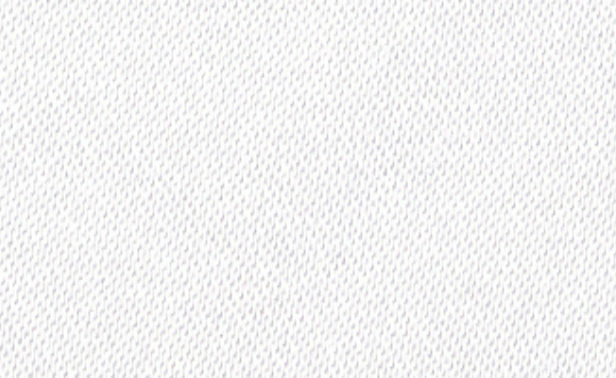 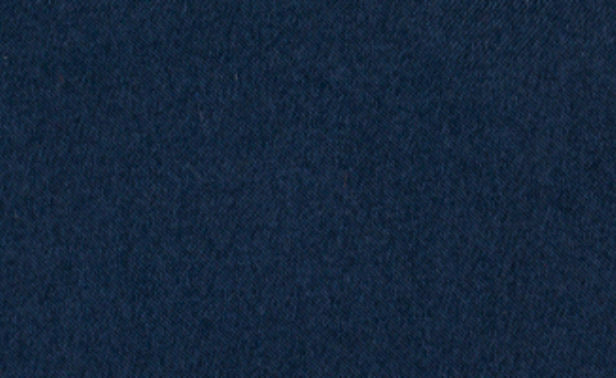 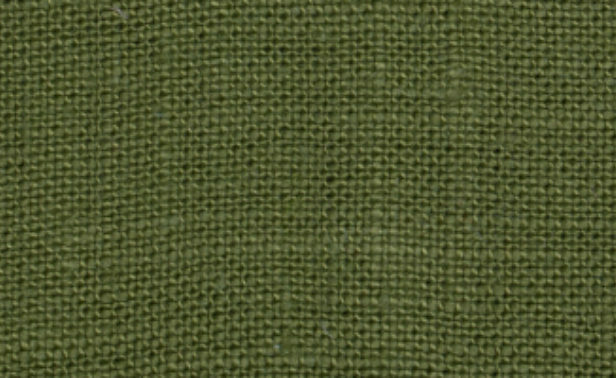 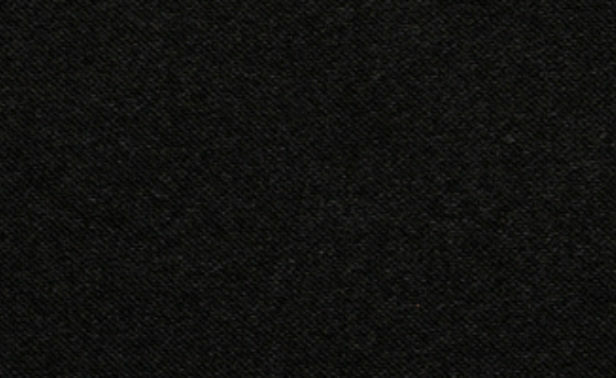 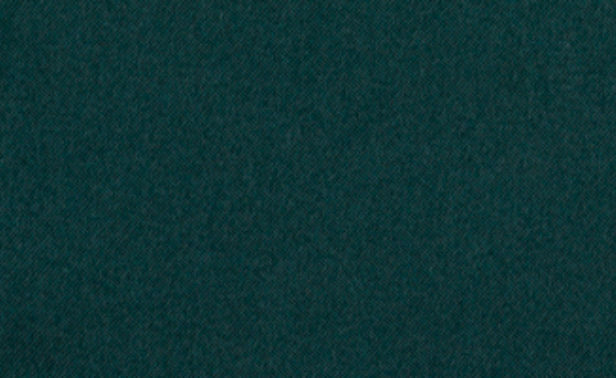 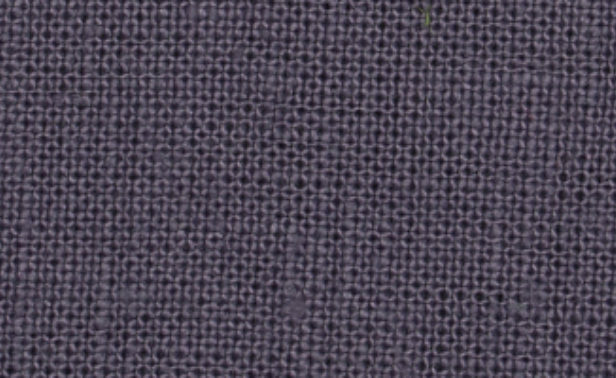 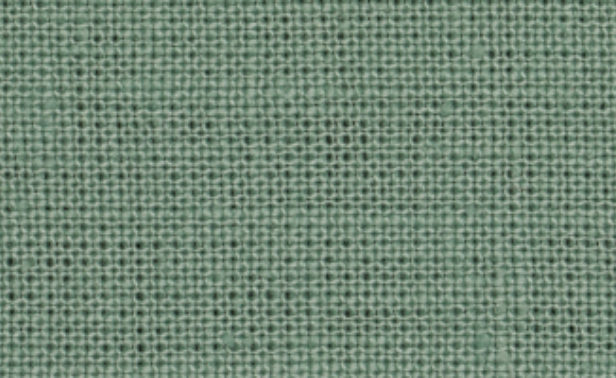 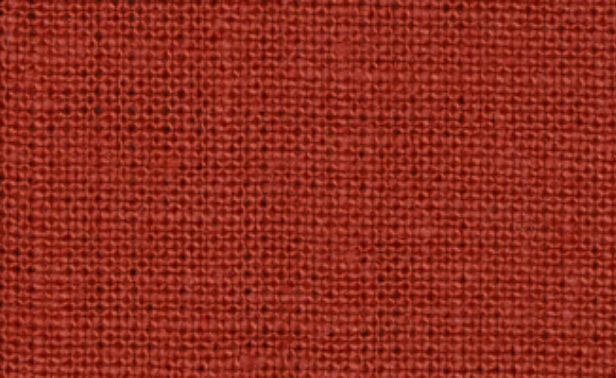 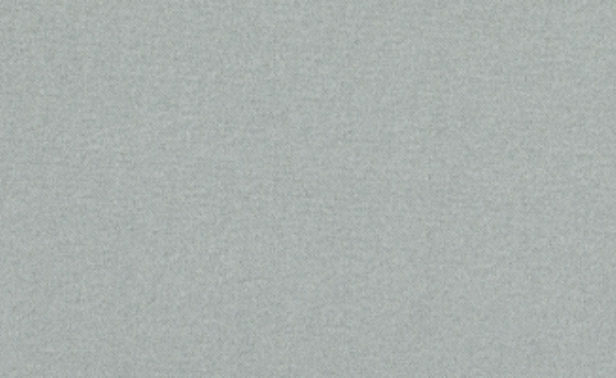 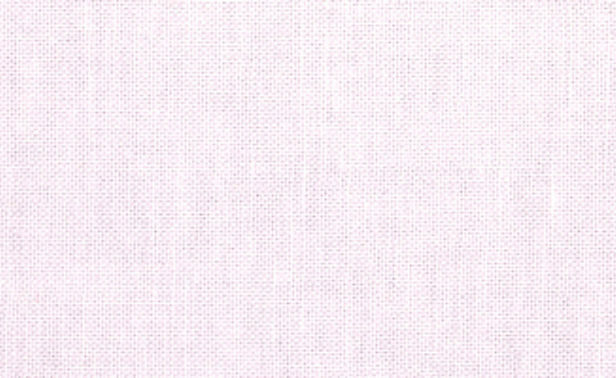 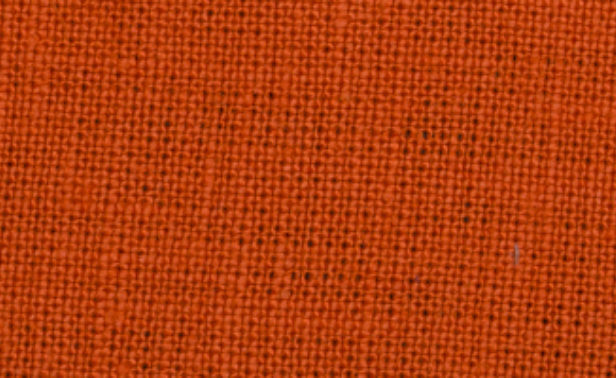 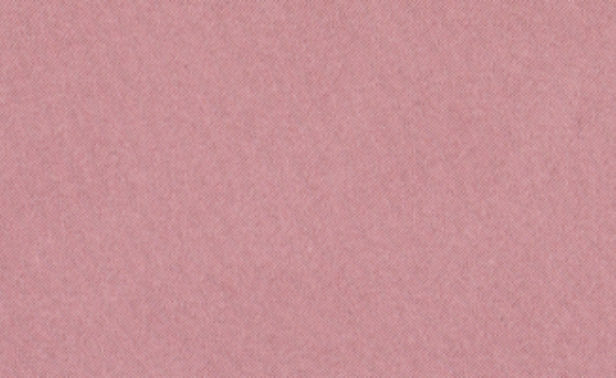 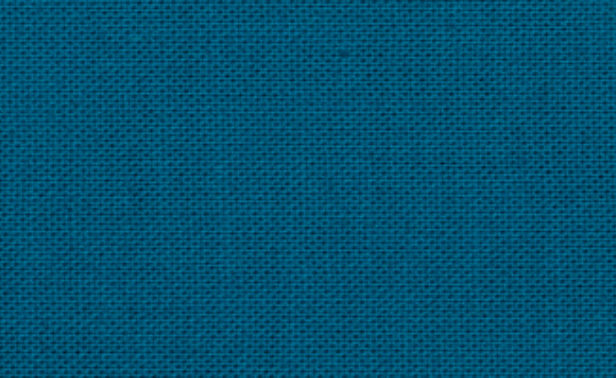 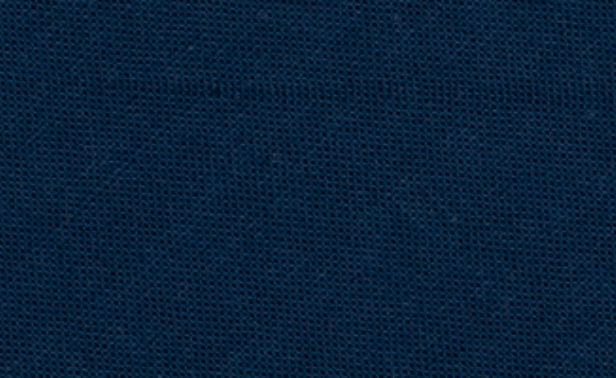 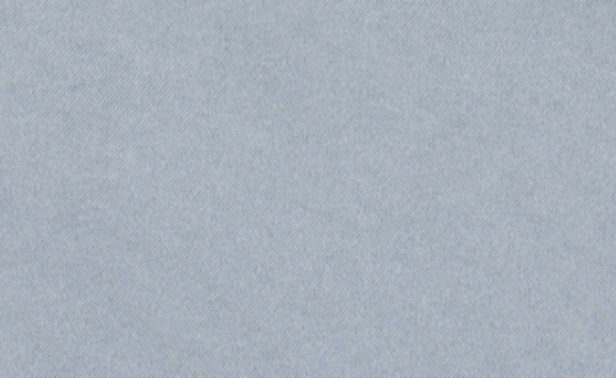 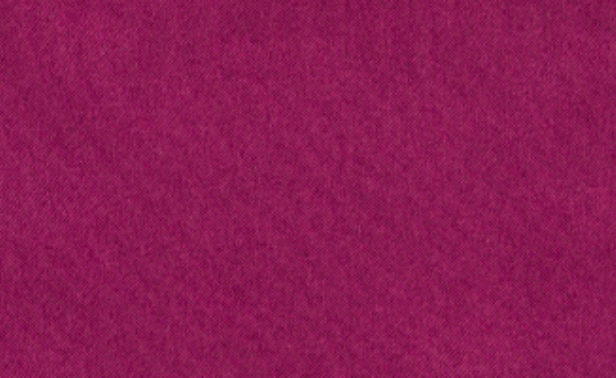 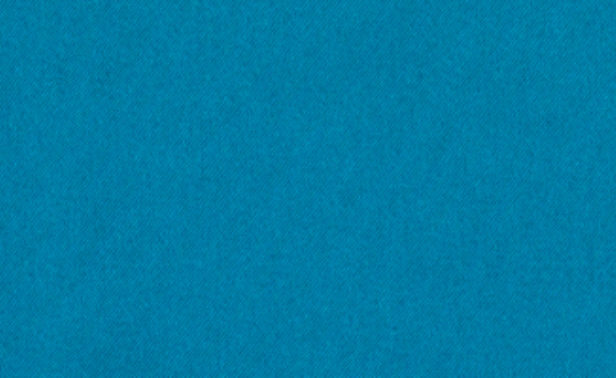 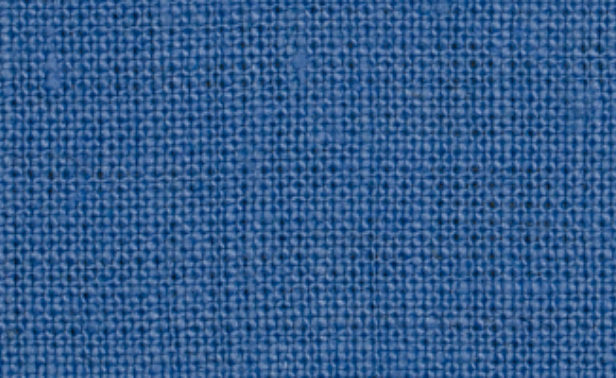 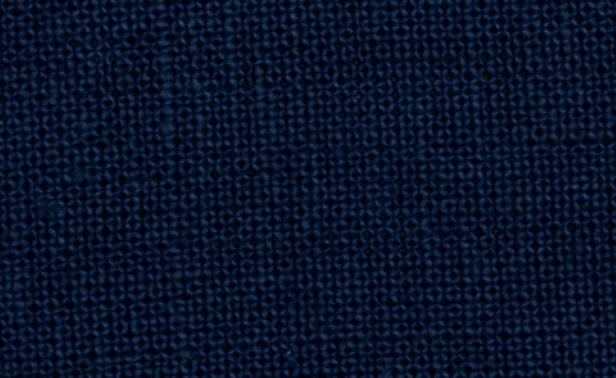 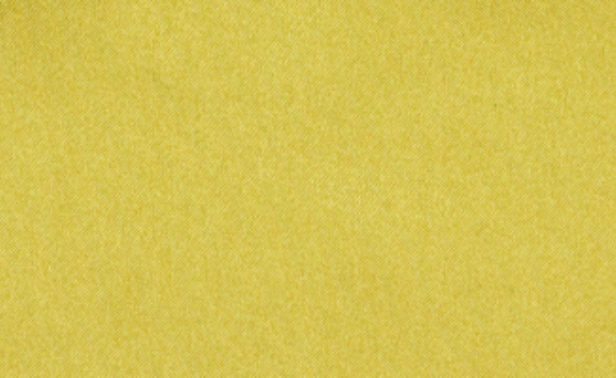 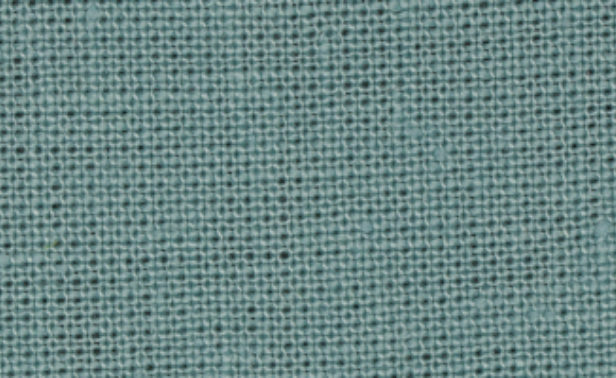 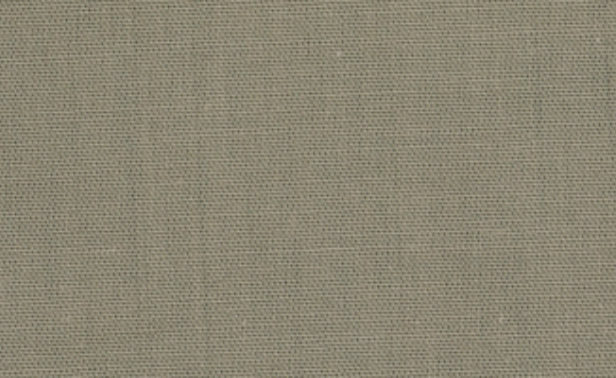 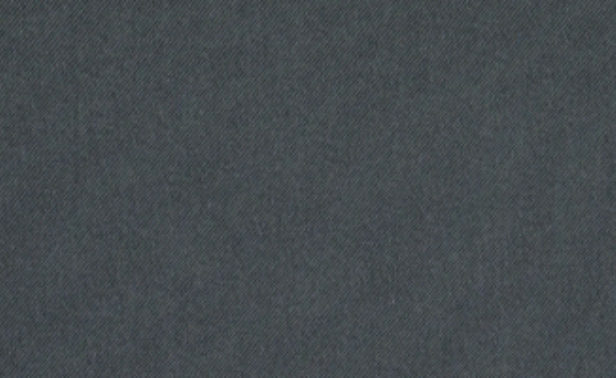 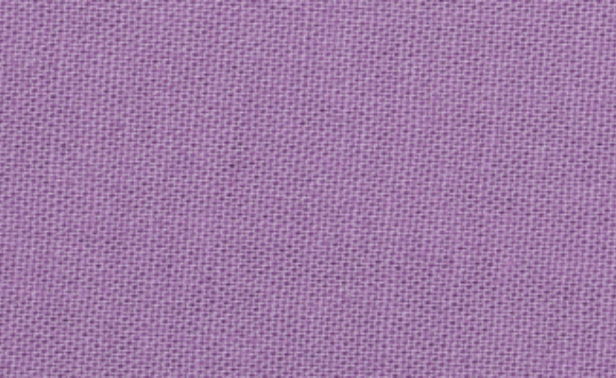 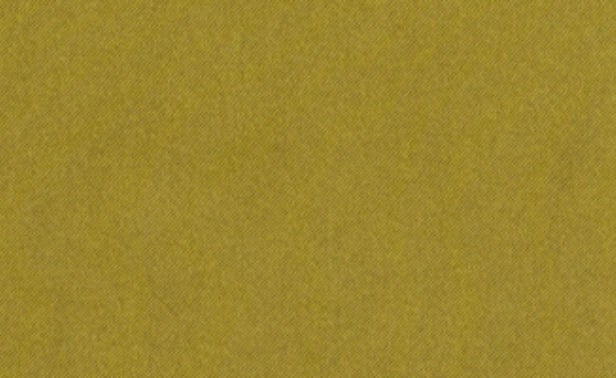 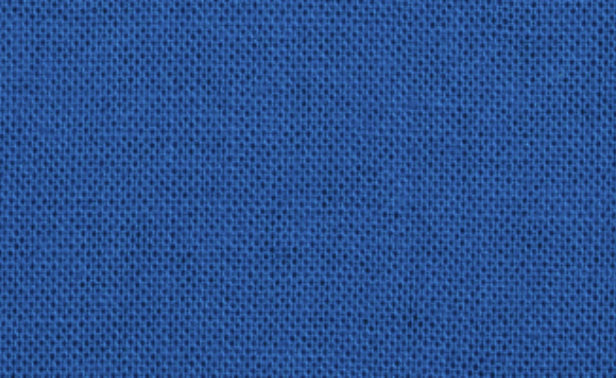 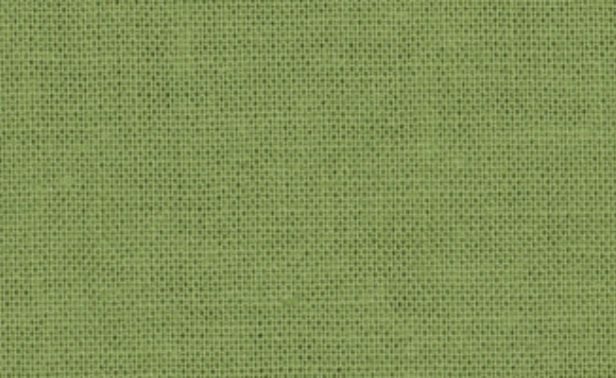 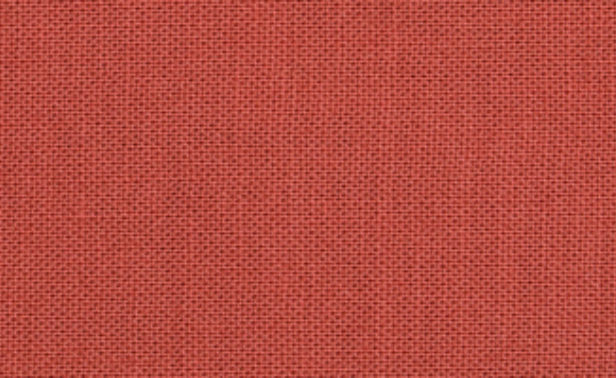 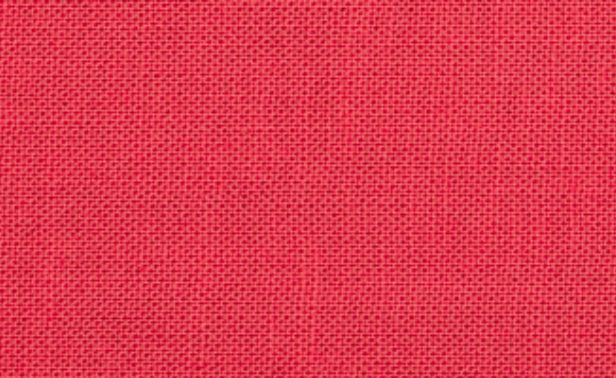 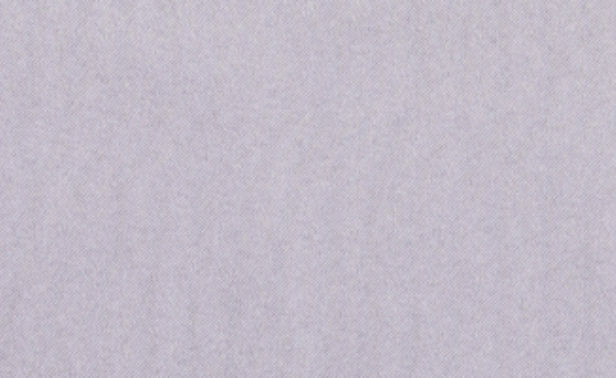 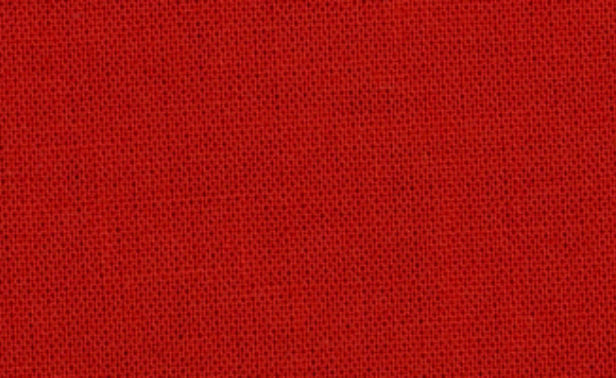 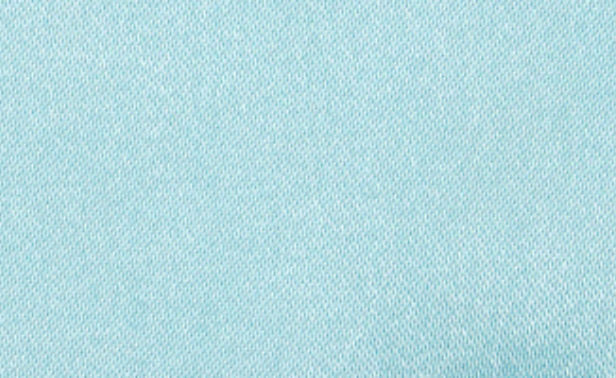 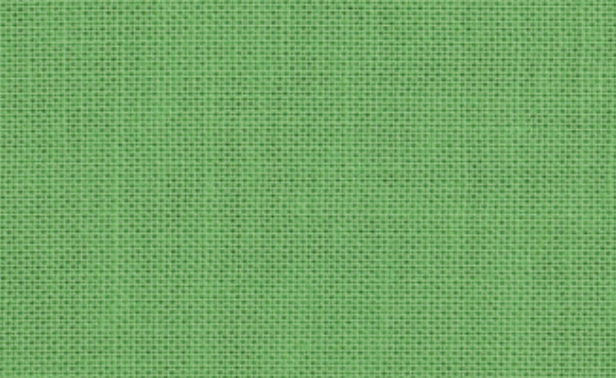 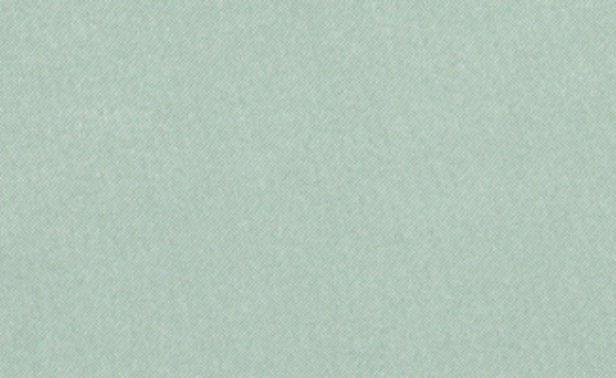 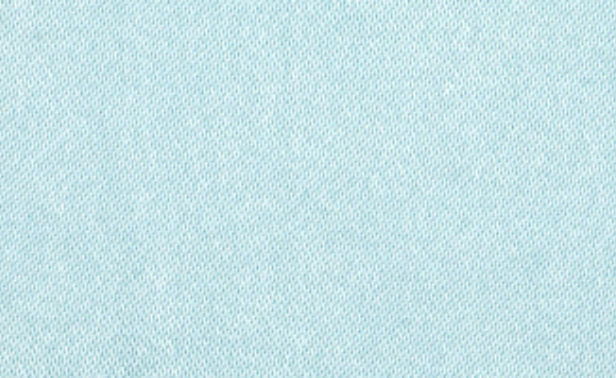 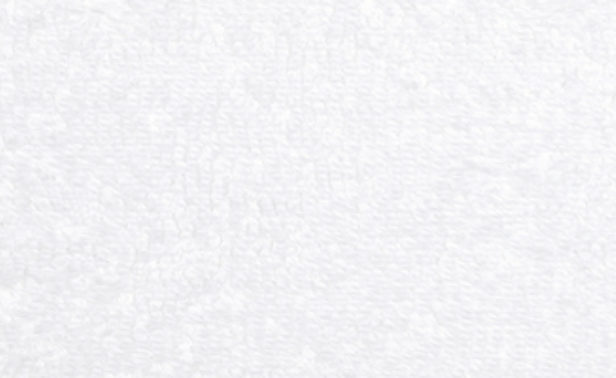 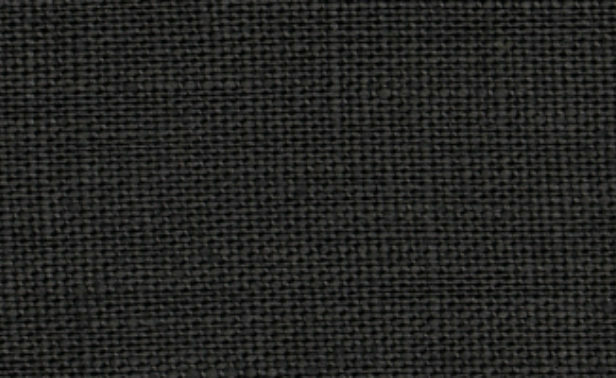 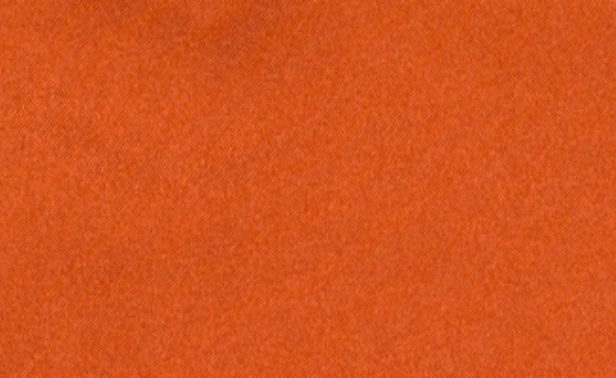 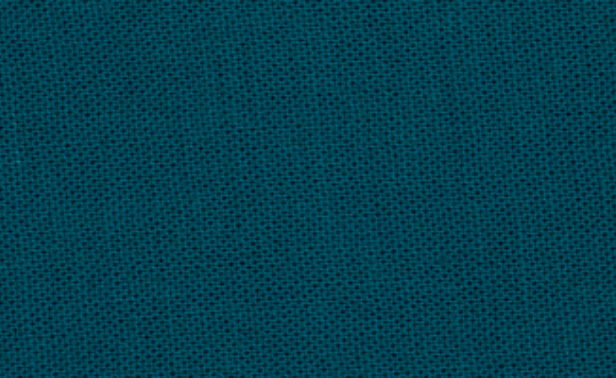 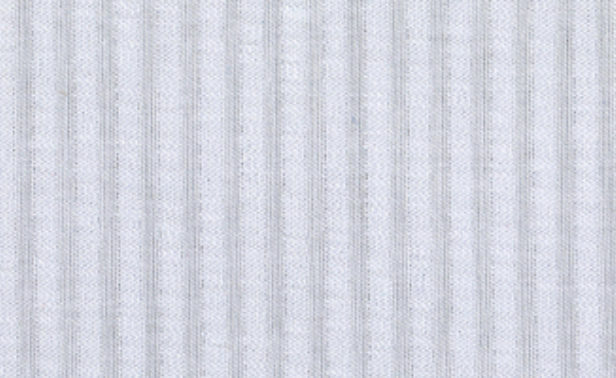 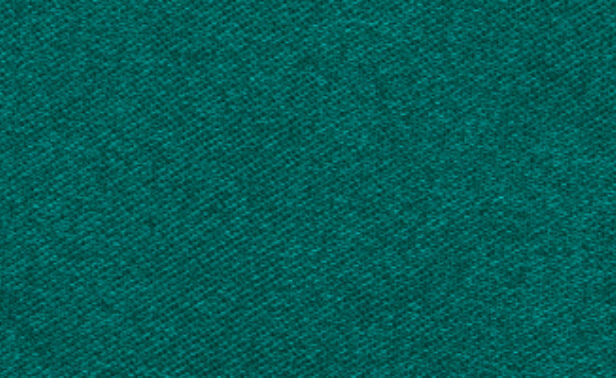 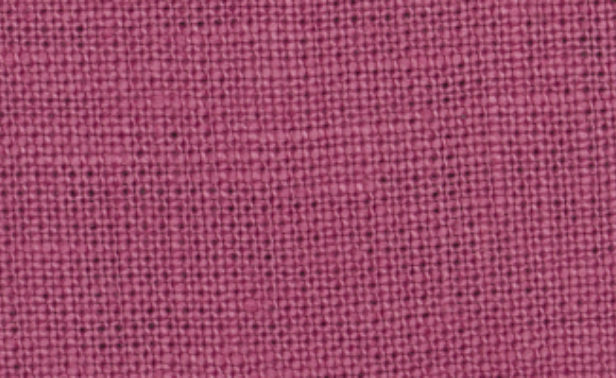 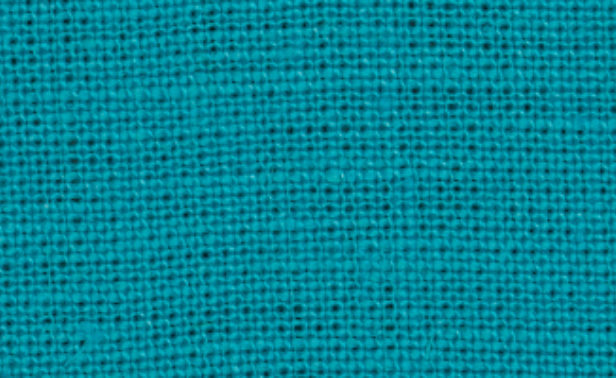 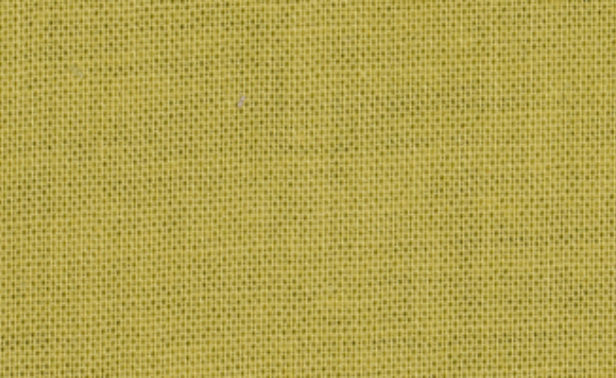 Poplin is a soft, solid fabric with a very plain and smooth weave. 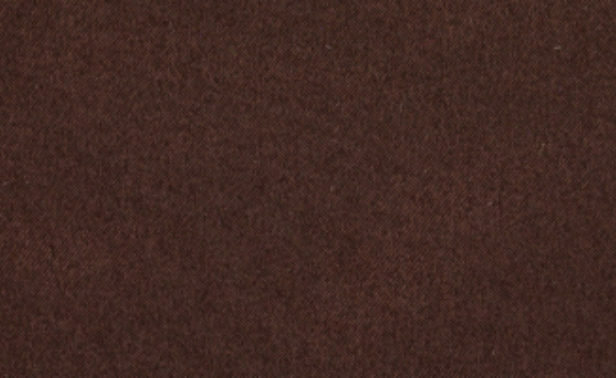 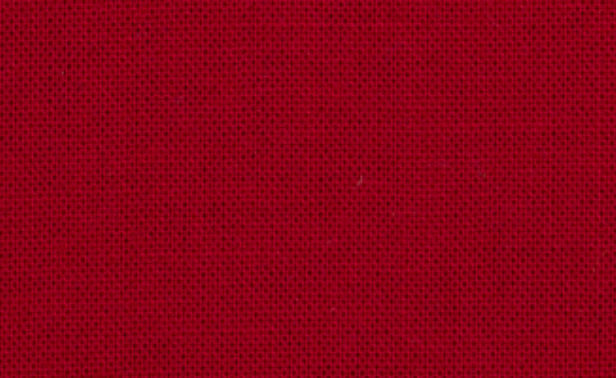 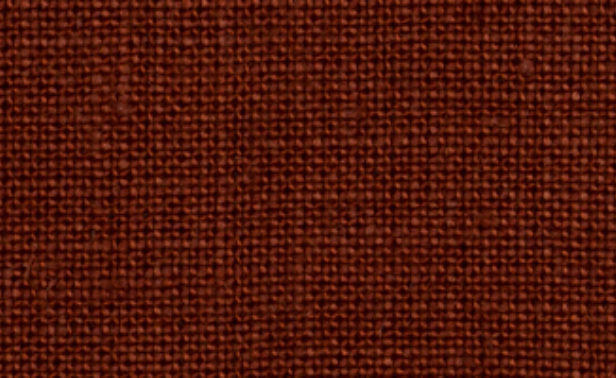 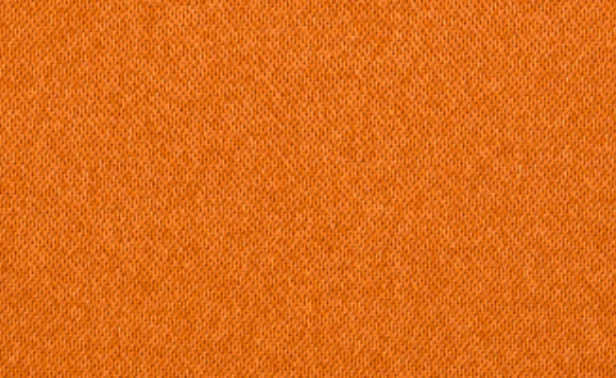 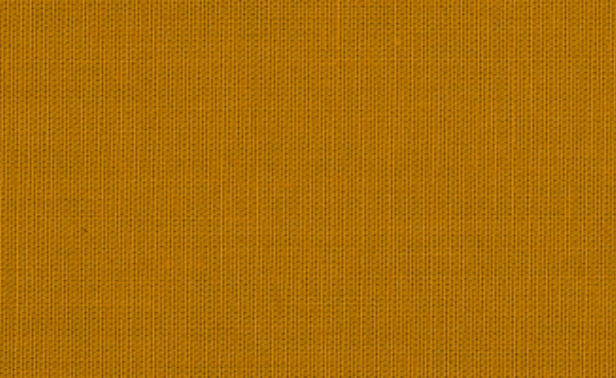 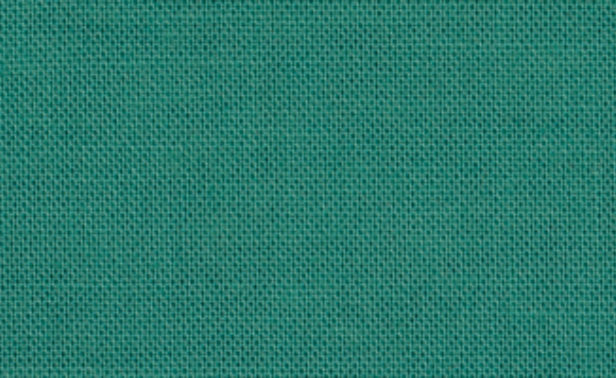 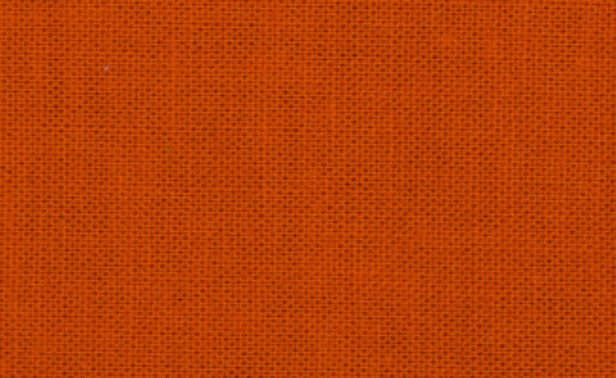 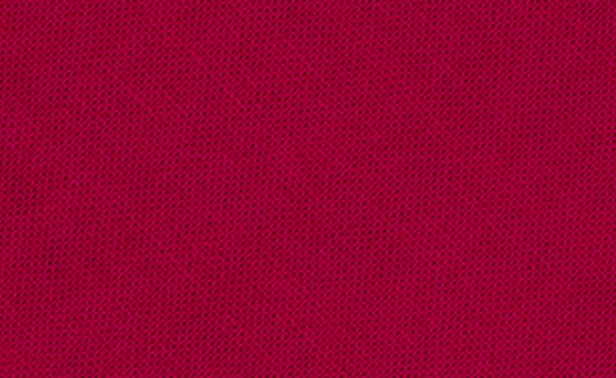 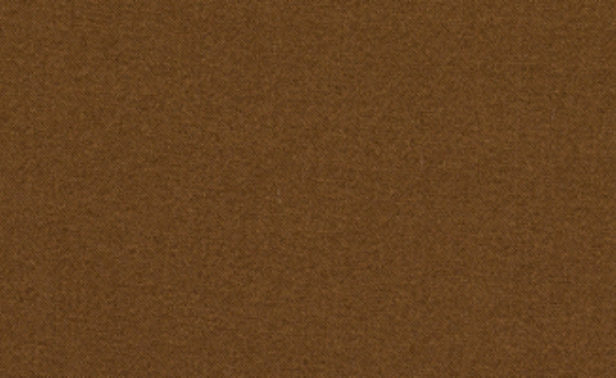 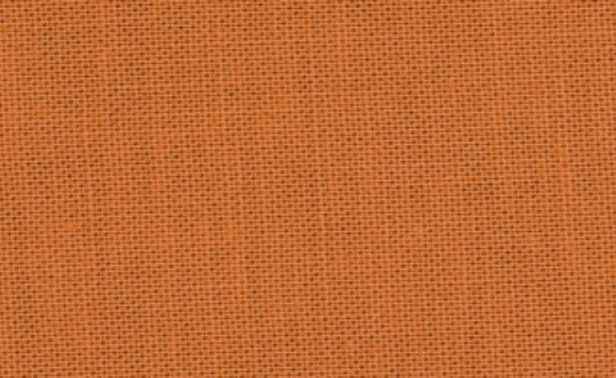 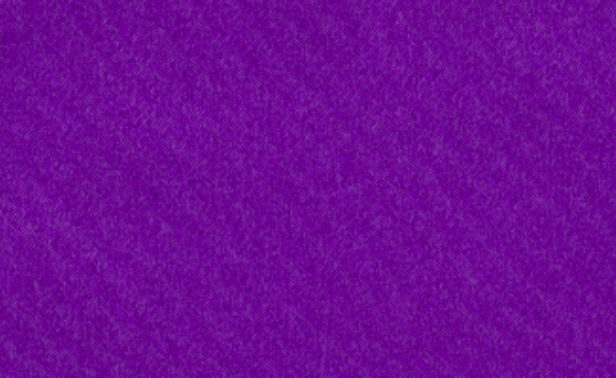 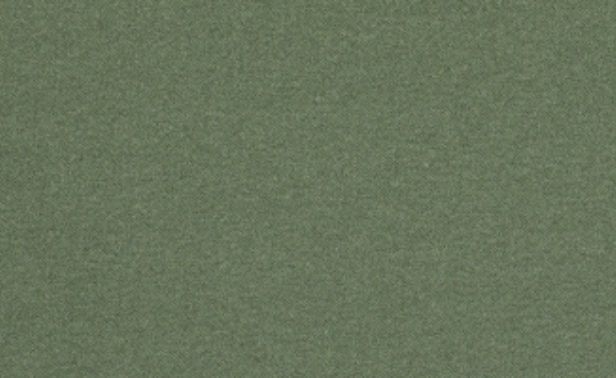 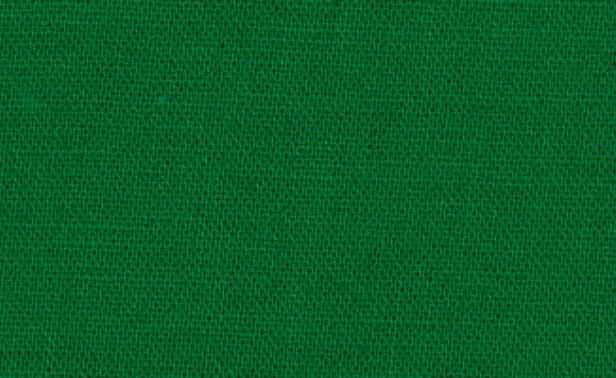 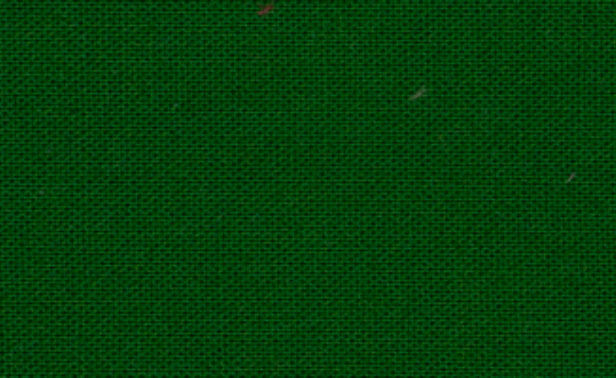 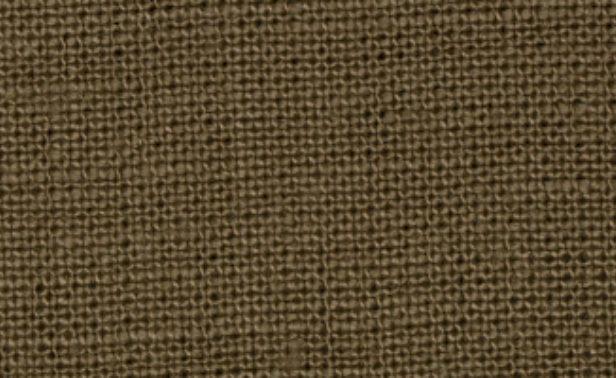 It may be used as a trim fabric on any of our products. 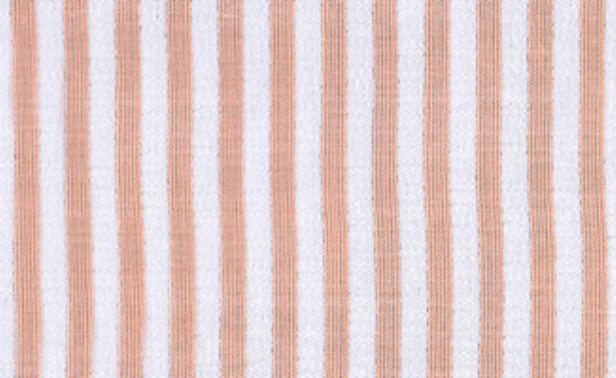 It may also be used as a base fabric on decorative shams and bedskirts. 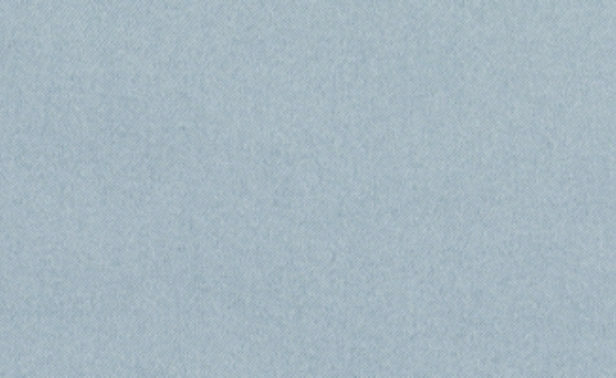 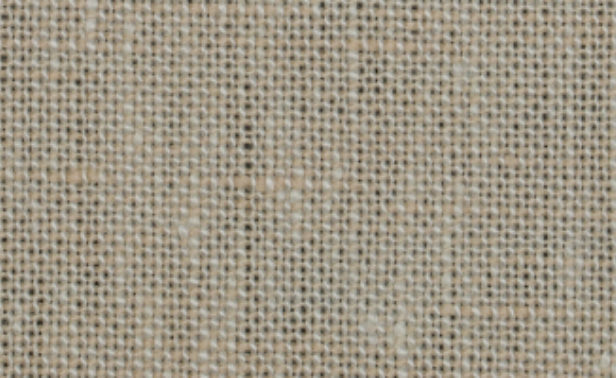 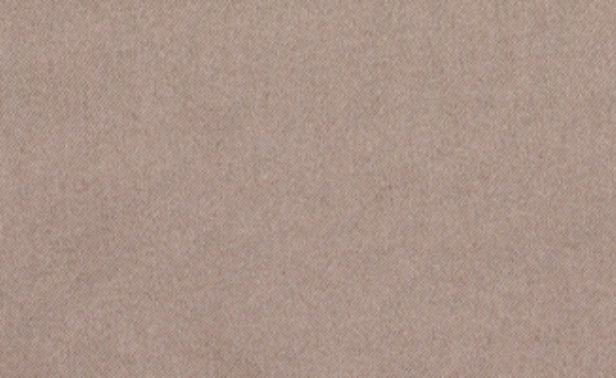 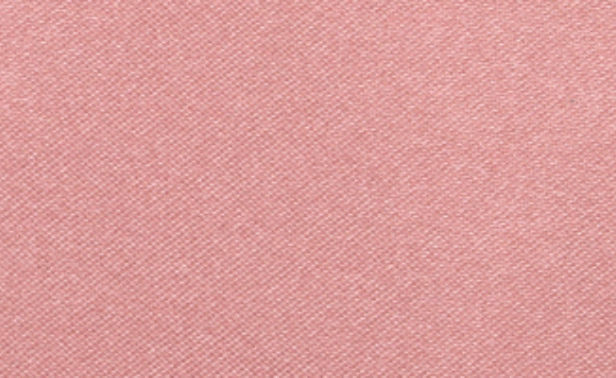 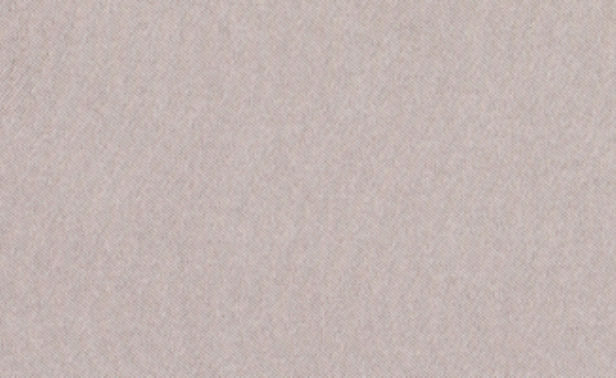 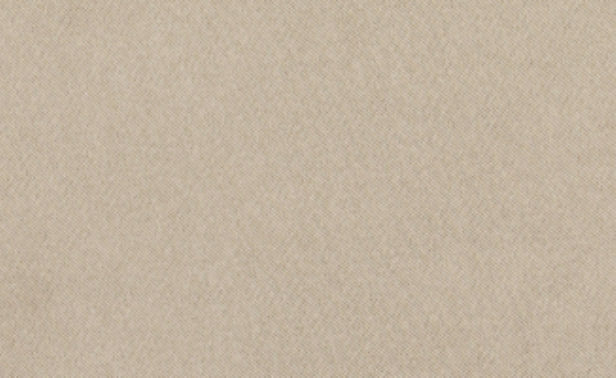 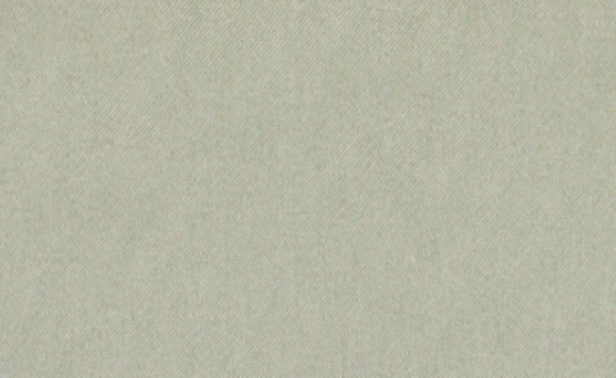 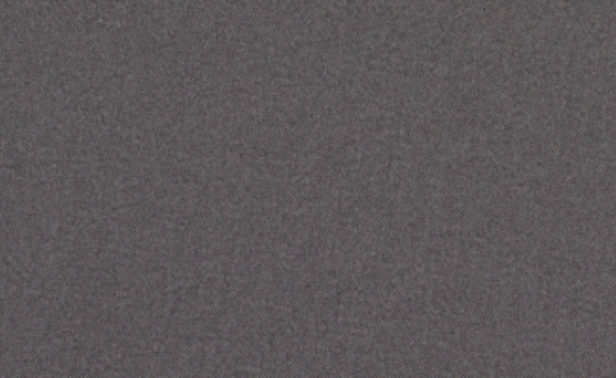 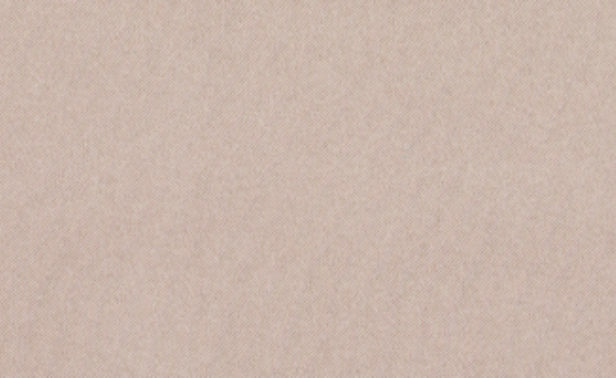 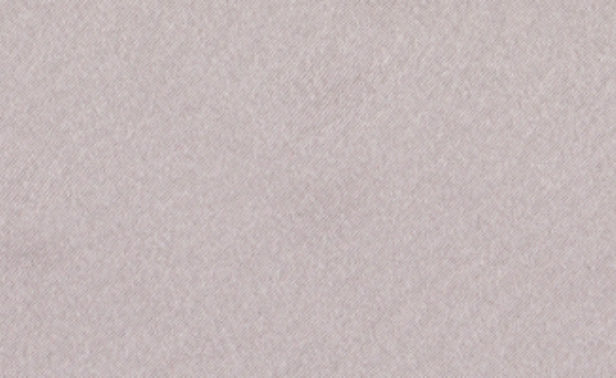 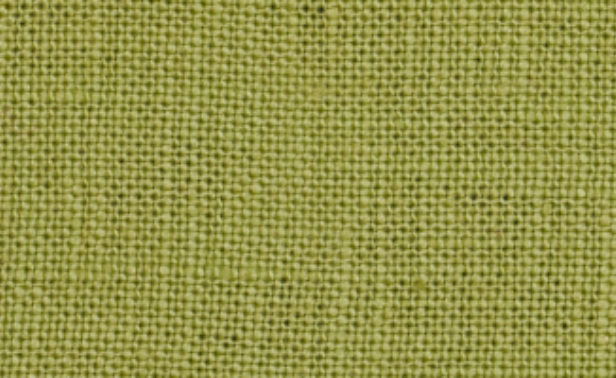 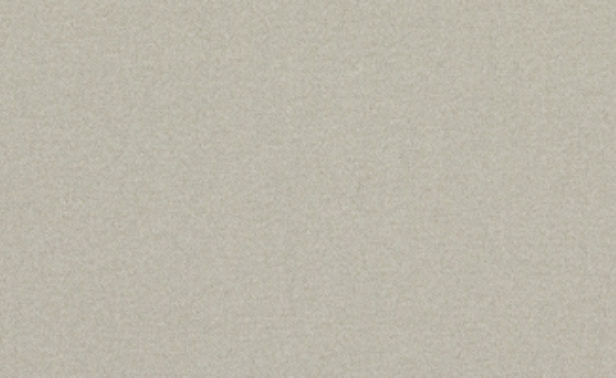 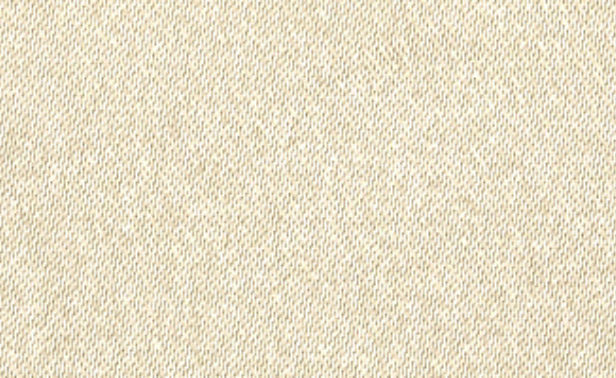 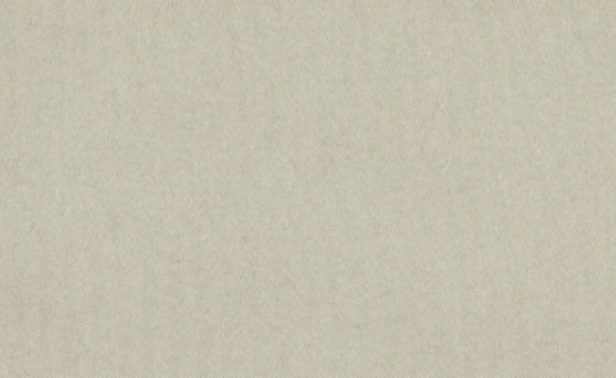 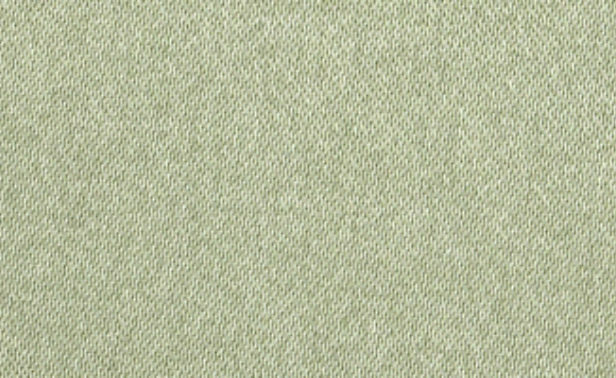 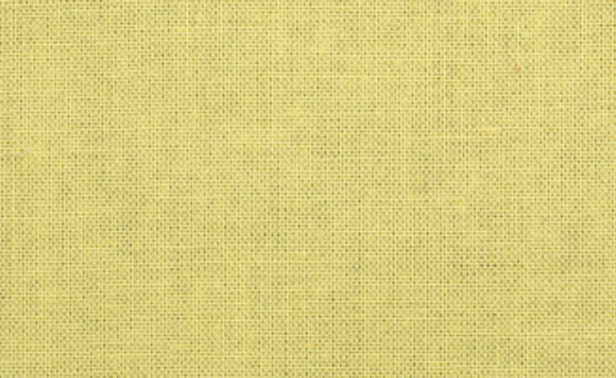 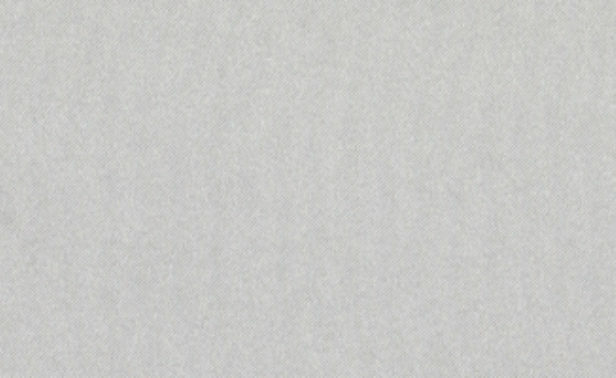 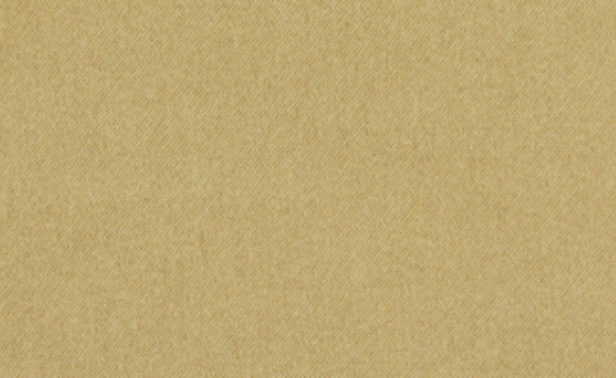 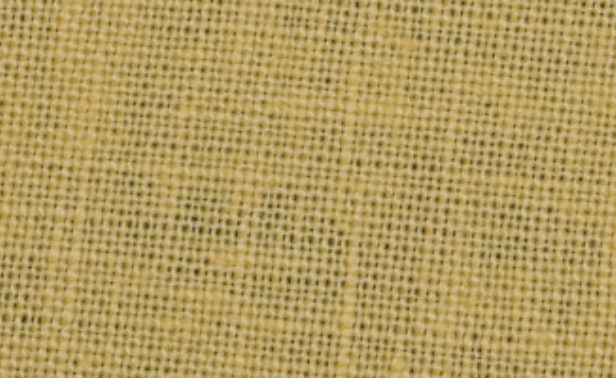 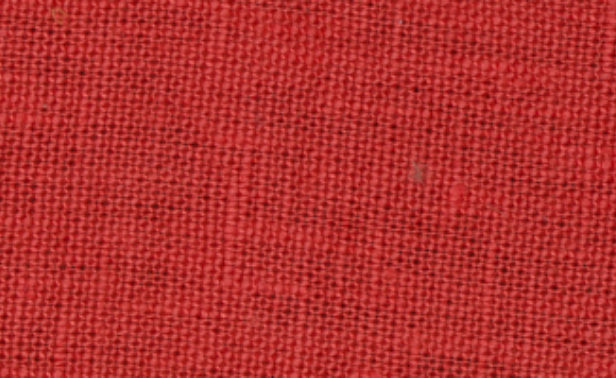 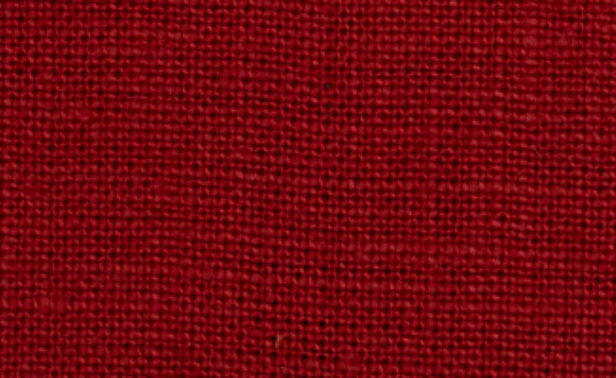 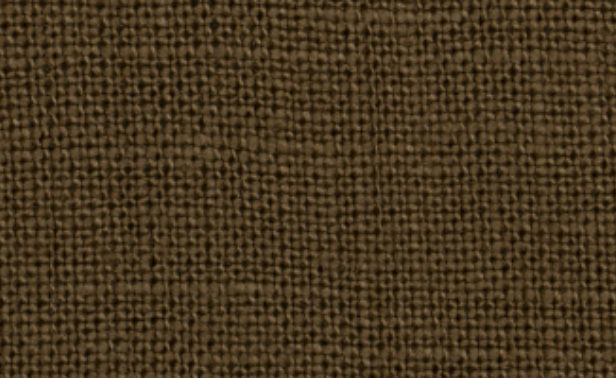 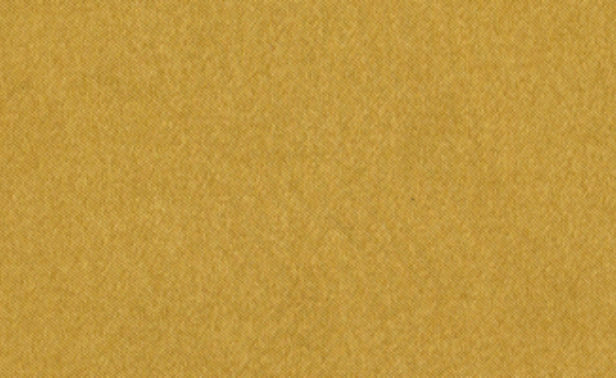 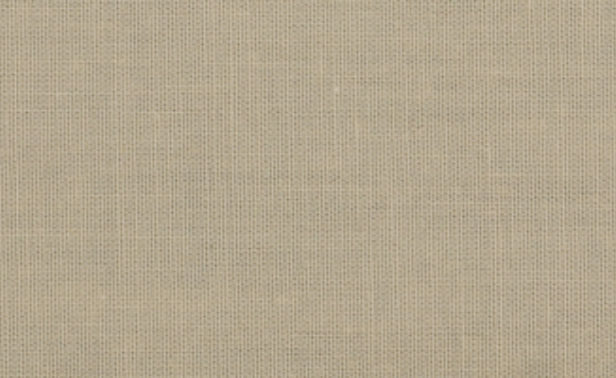 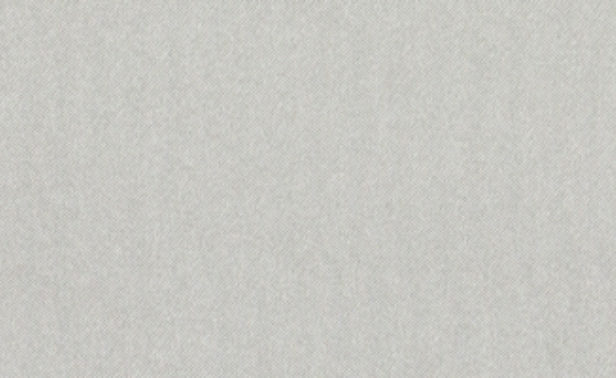 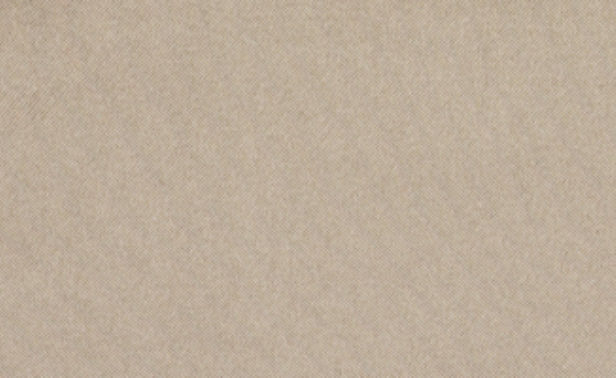 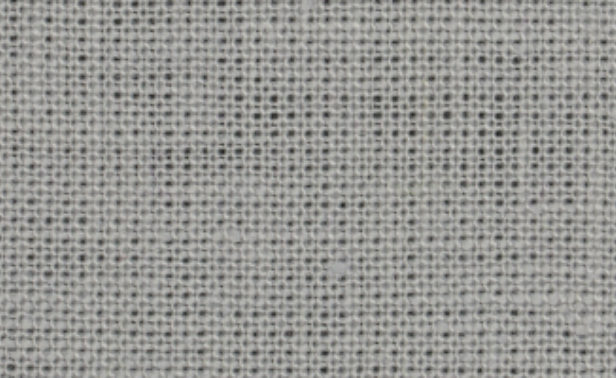 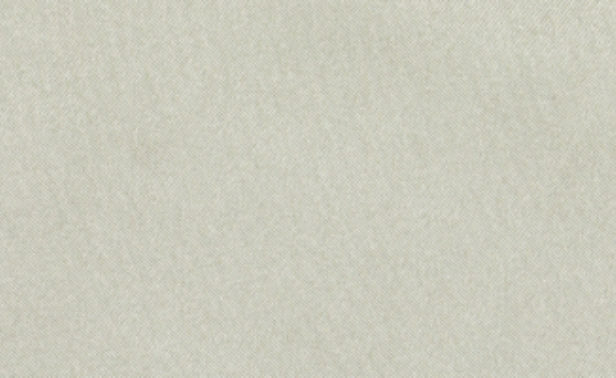 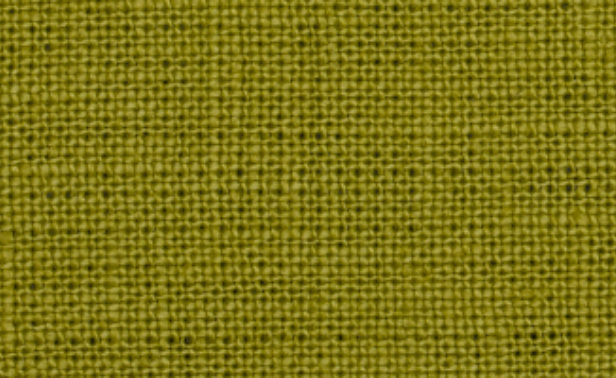 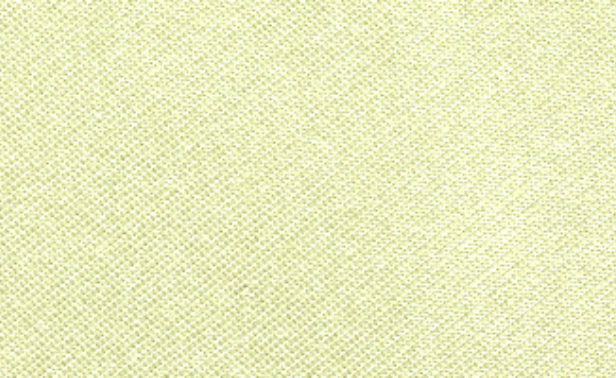 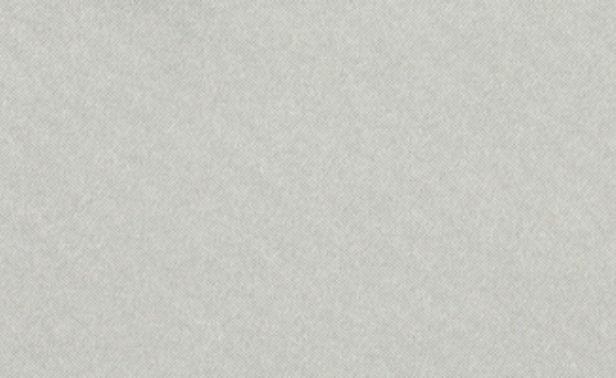 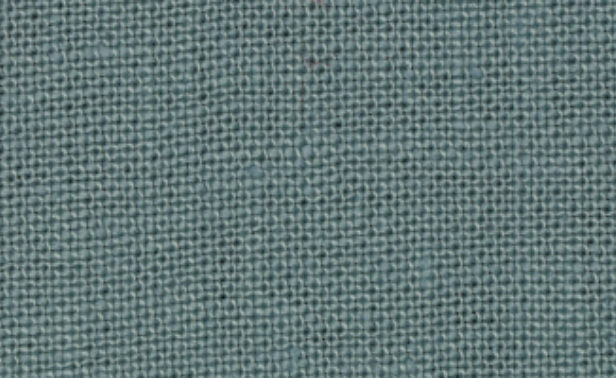 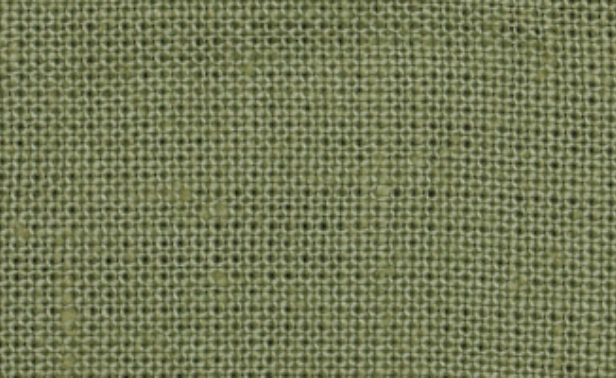 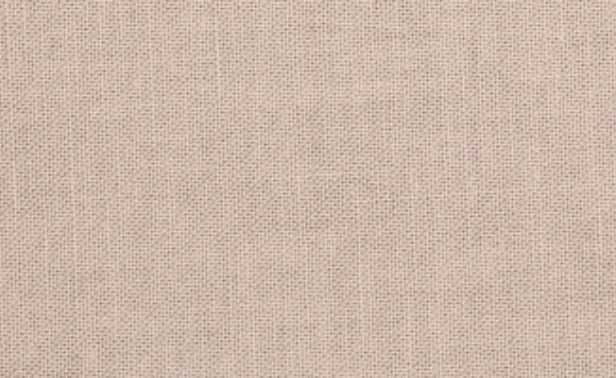 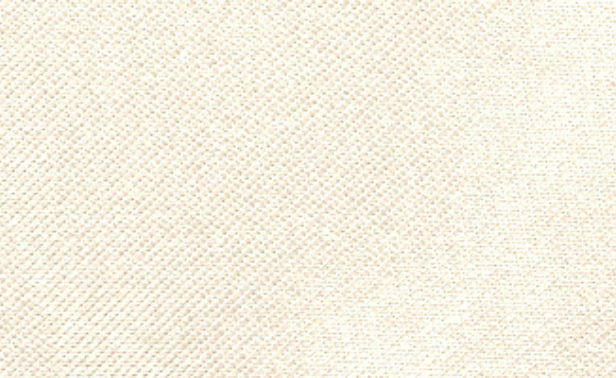 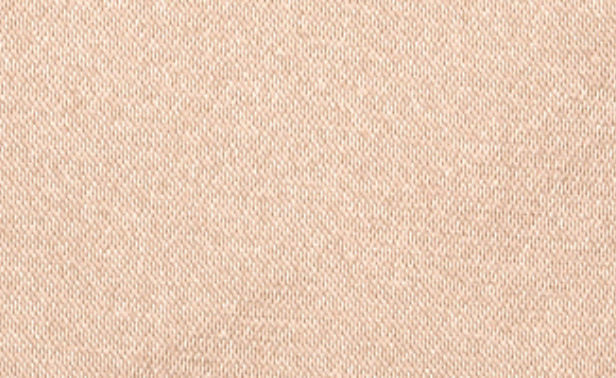 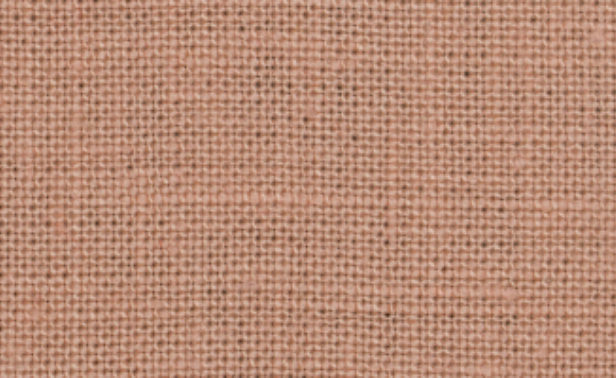 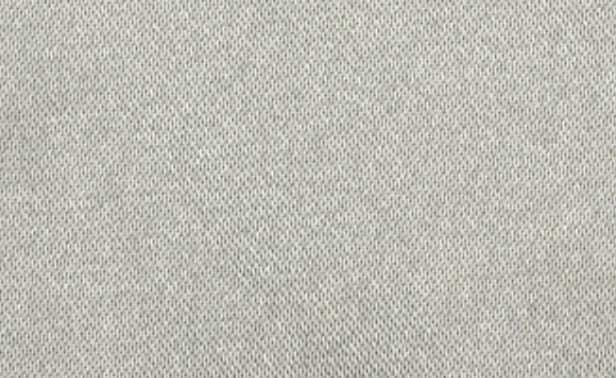 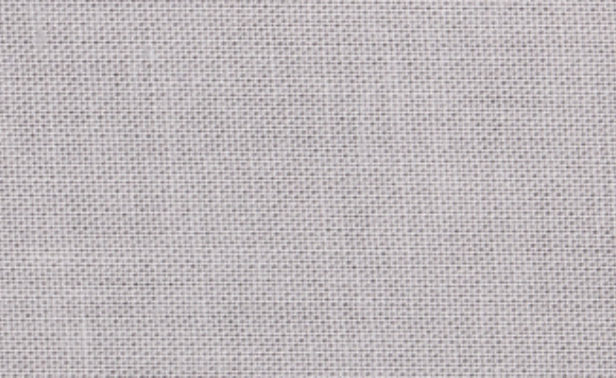 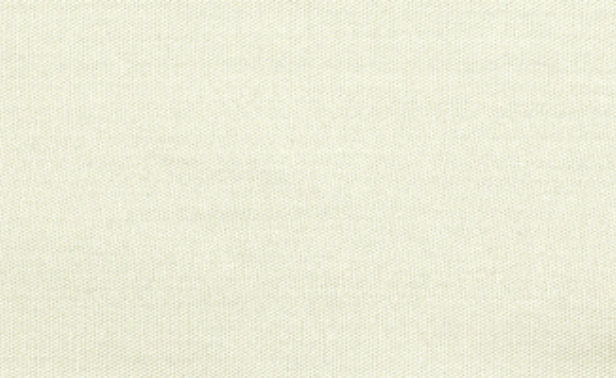 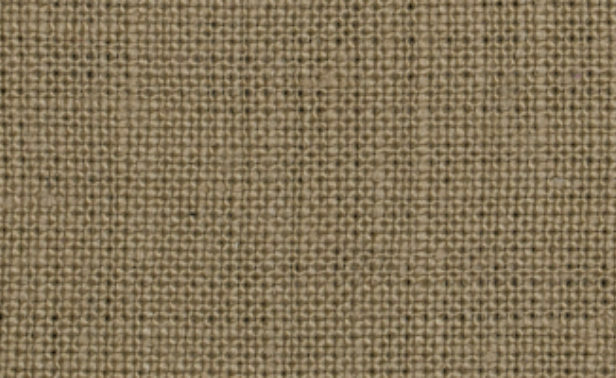 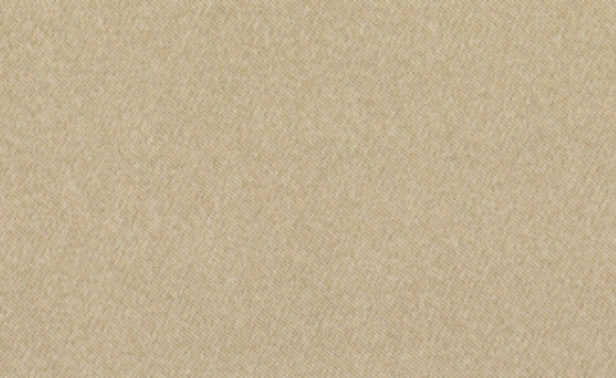 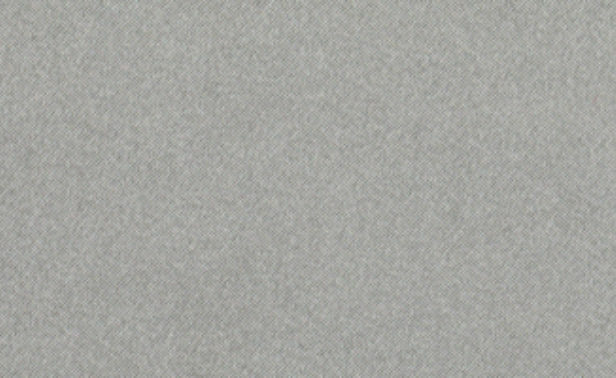 Linen is a natural woven fabric with a noticeable texture and soft hand. 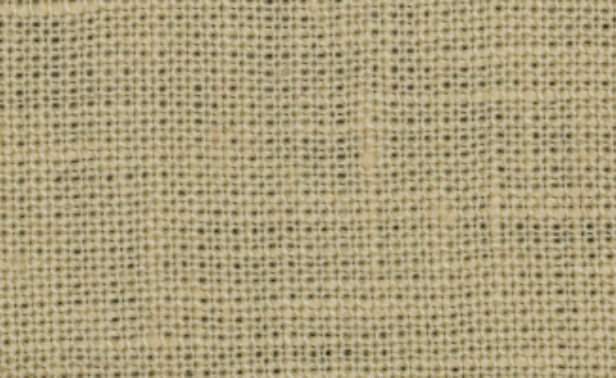 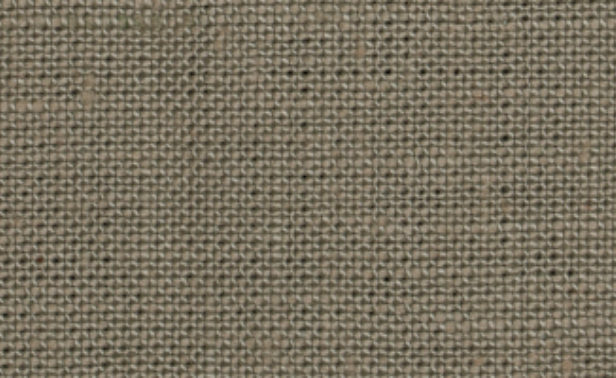 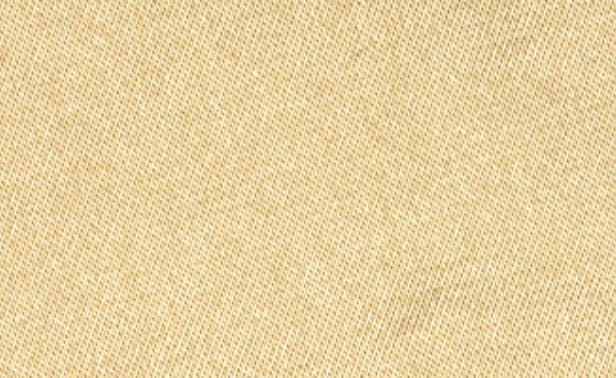 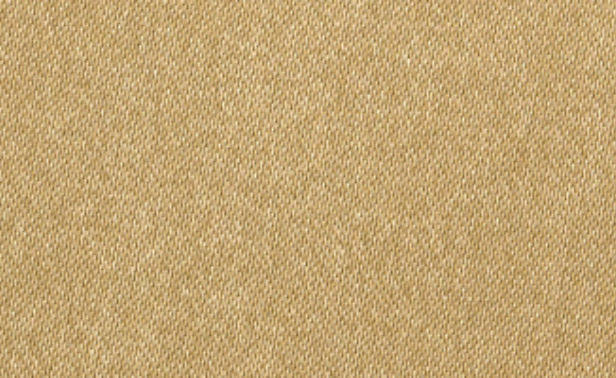 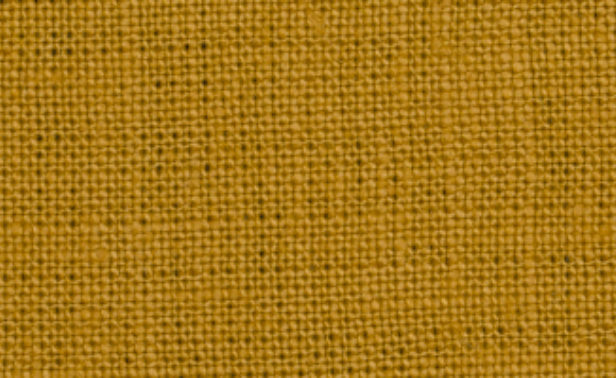 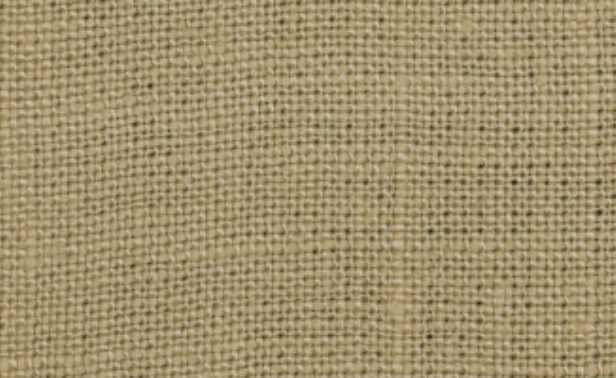 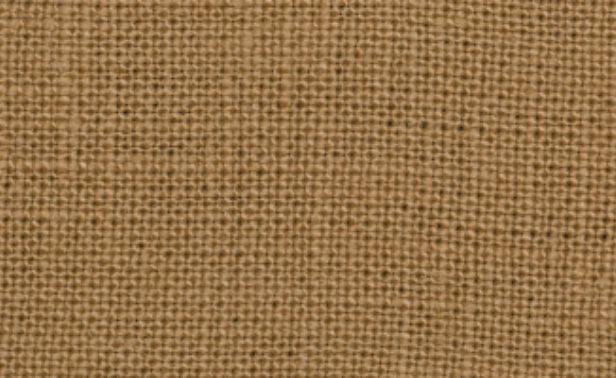 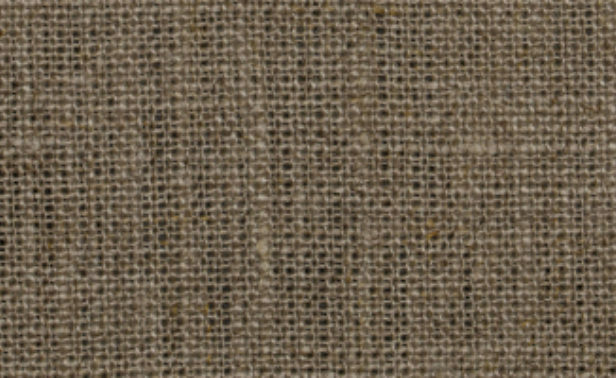 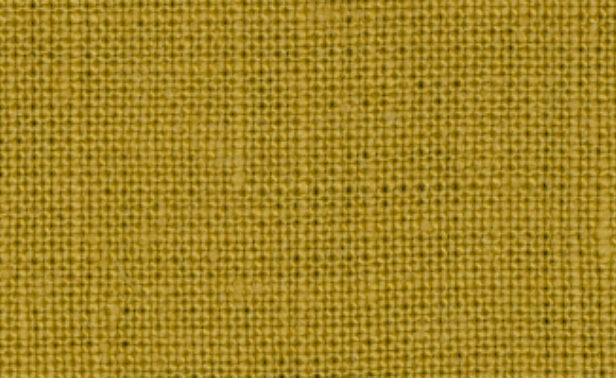 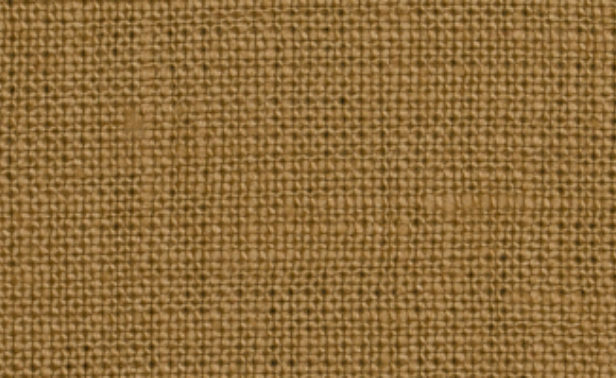 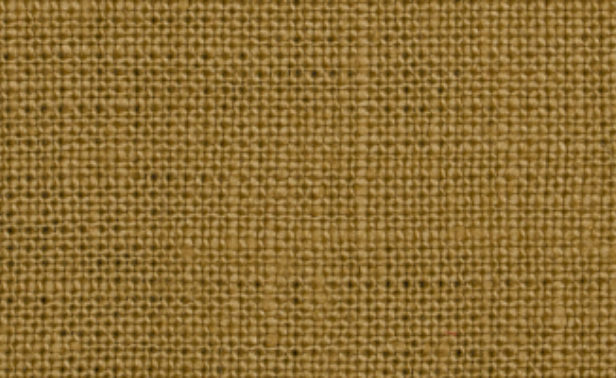 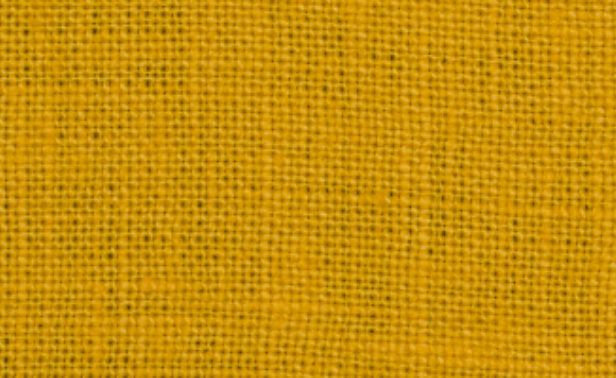 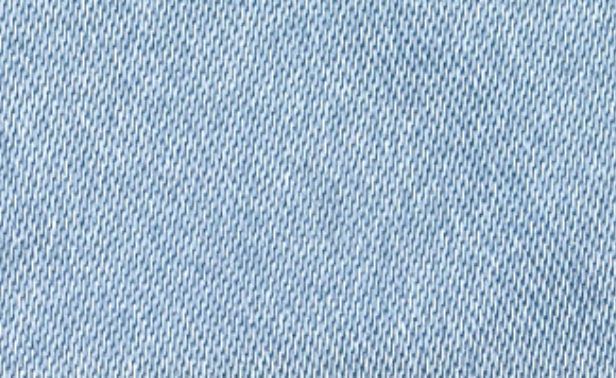 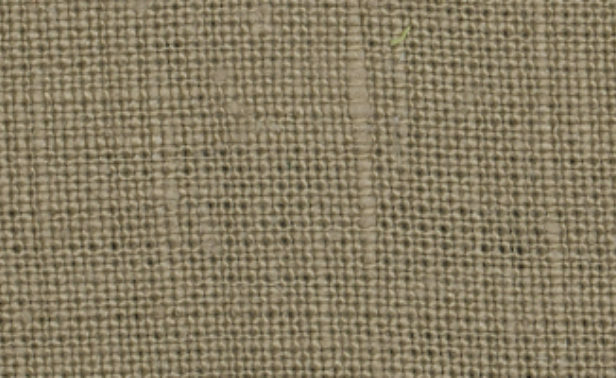 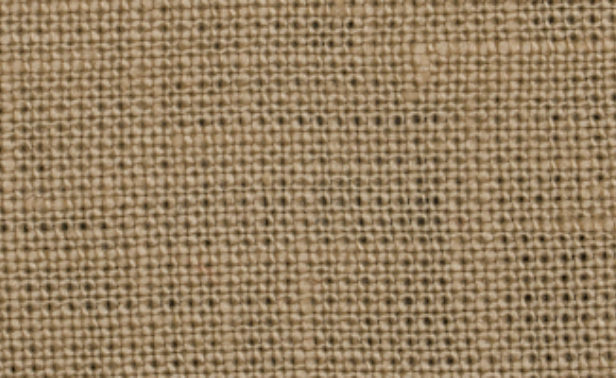 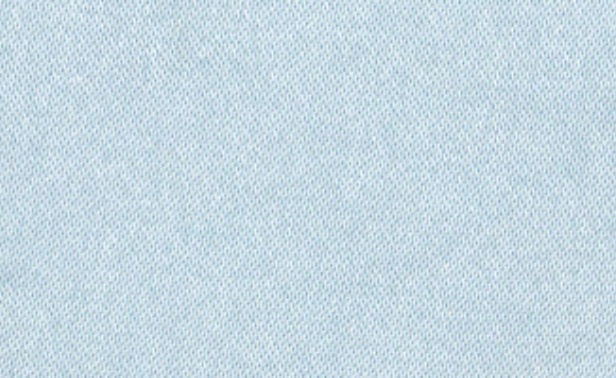 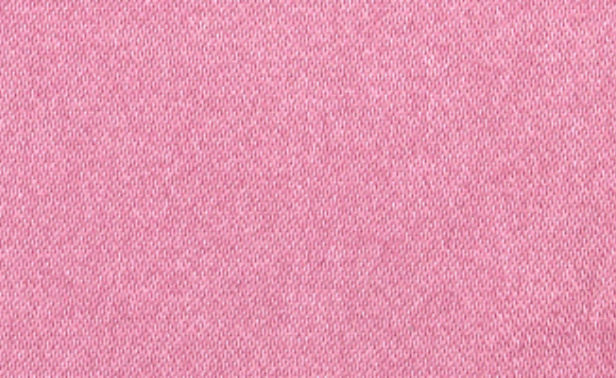 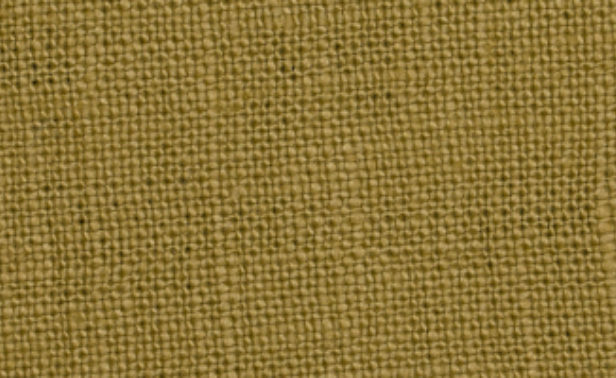 Linen may be used as a trim fabric on any of our products. 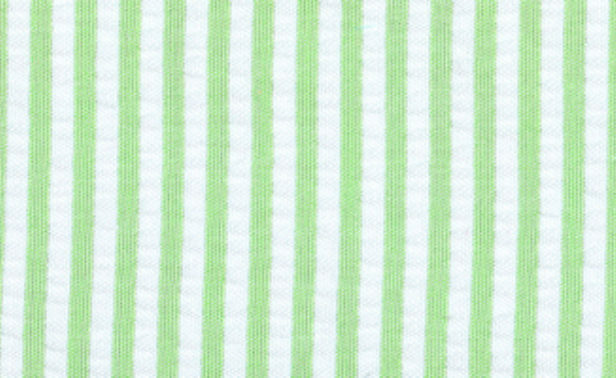 It can also be used for the base fabric on shams, bed skirts, shower curtains, and accessories. 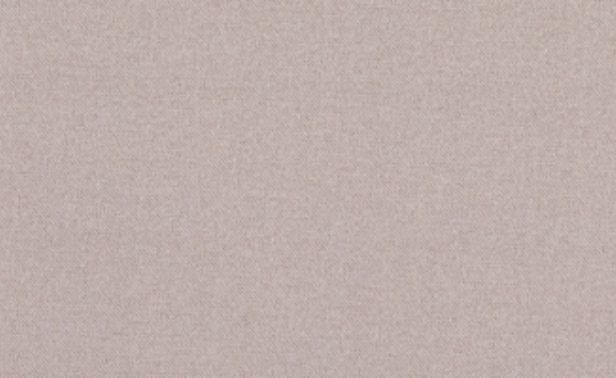 Charmeuse Satin is a lightweight, breathable fabric that is perfect for all seasons. 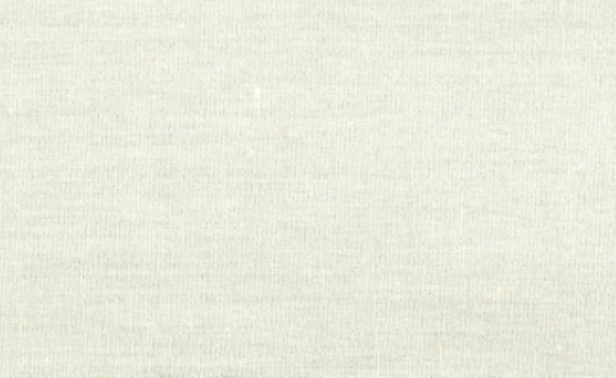 It has a lustrous and reflective satin finish. 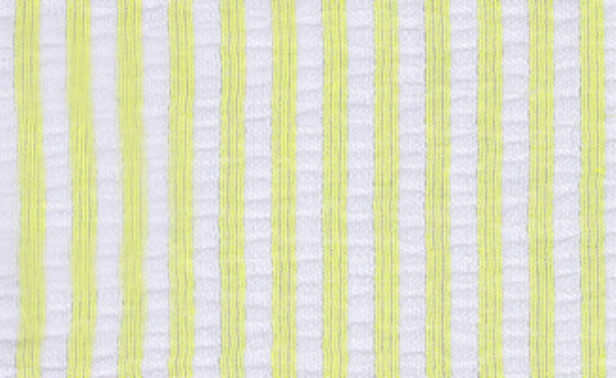 It is used exclusively on quilts and may not be used on any other product type. 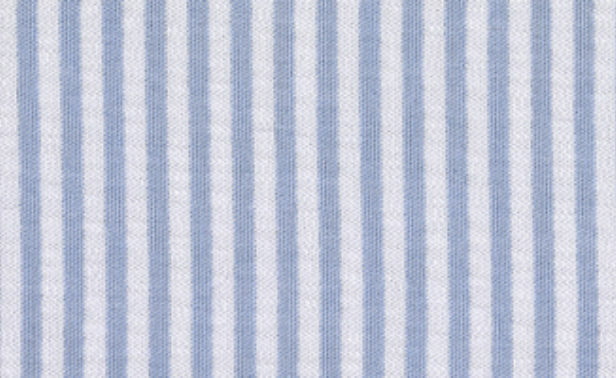 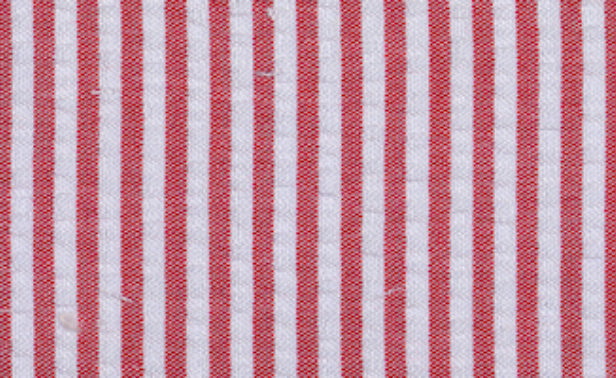 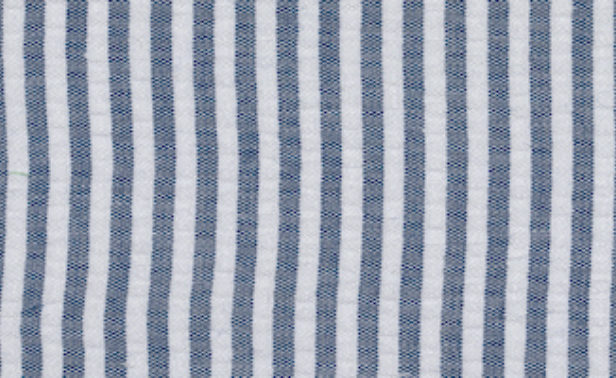 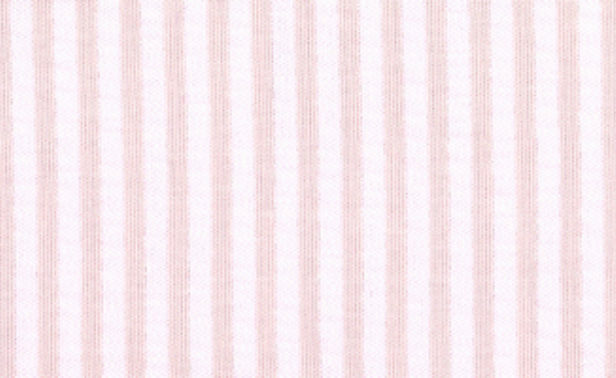 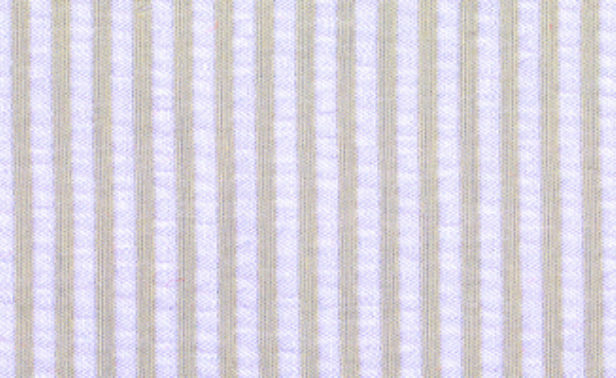 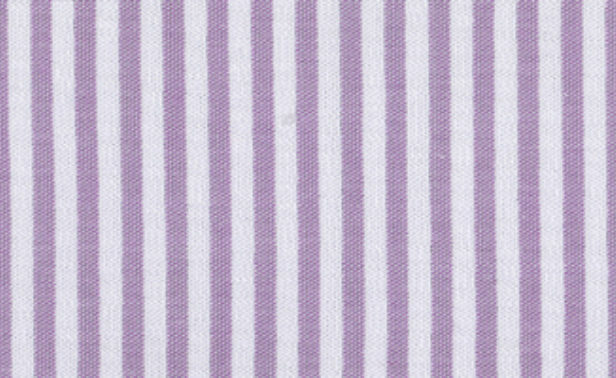 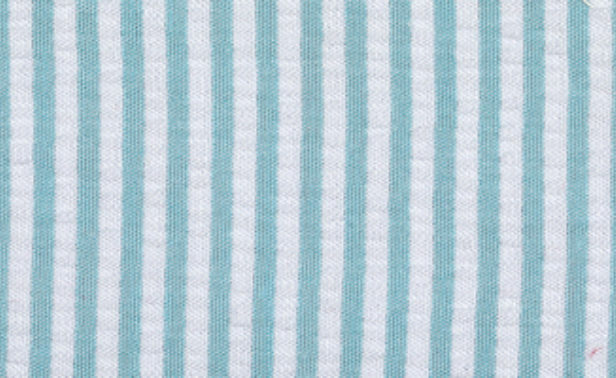 Seersucker is lightweight puckered or rippled fabric with alternating stripes of white and color. 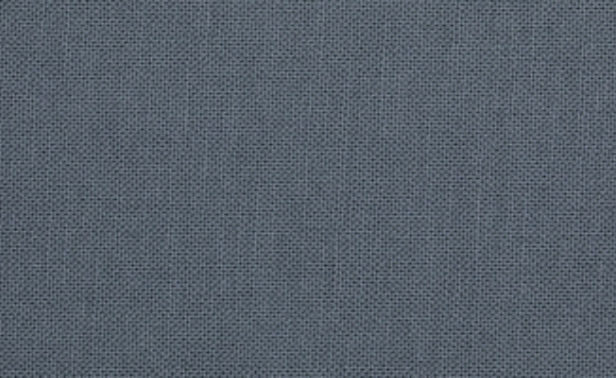 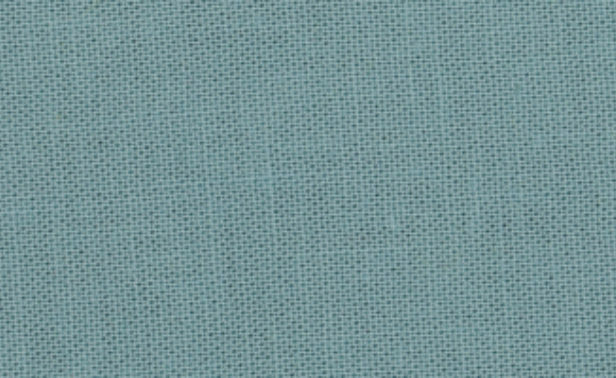 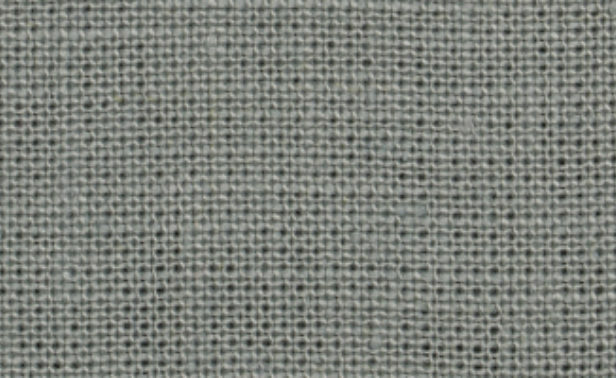 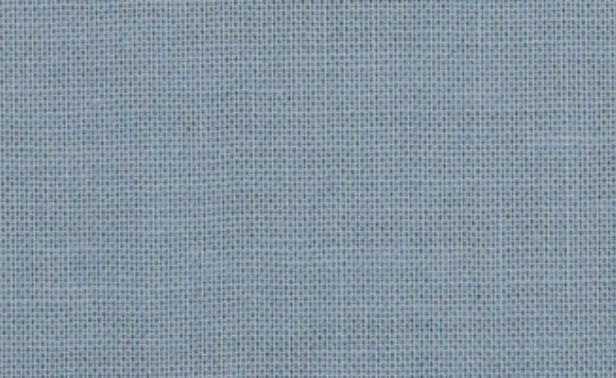 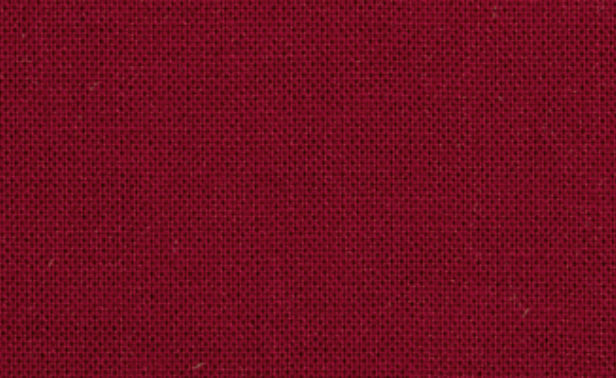 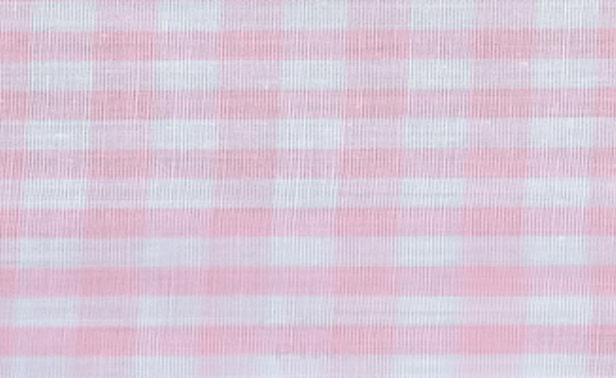 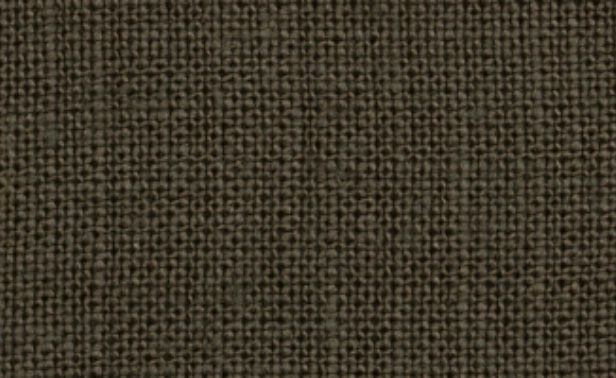 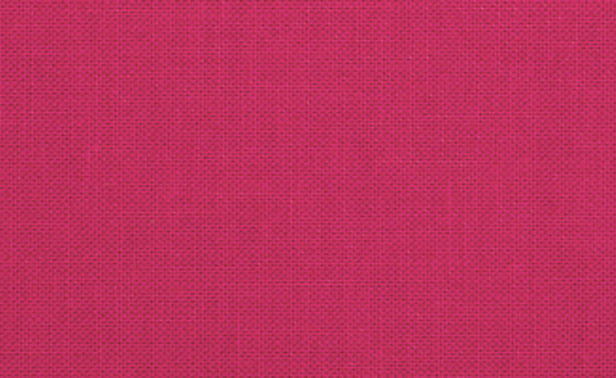 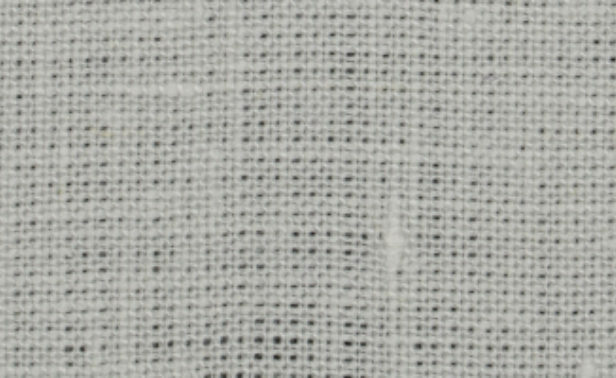 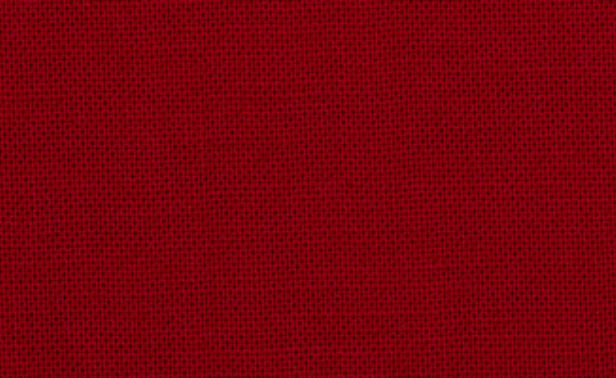 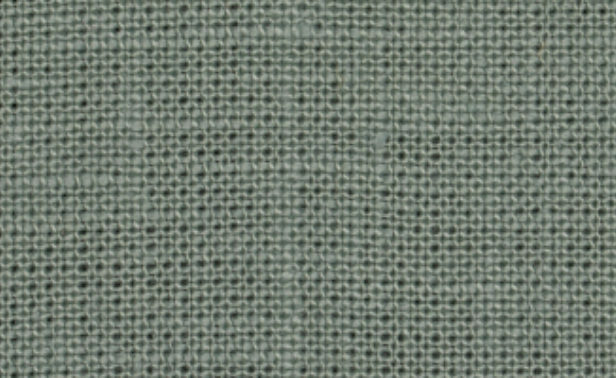 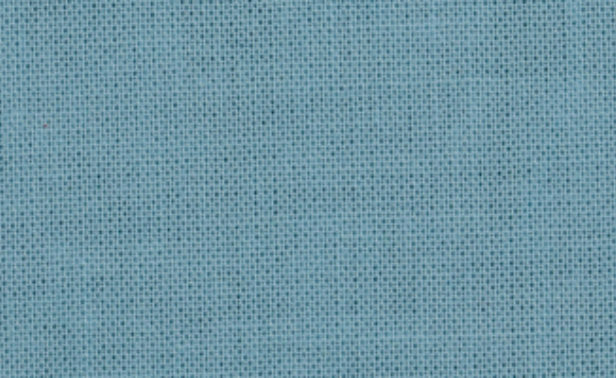 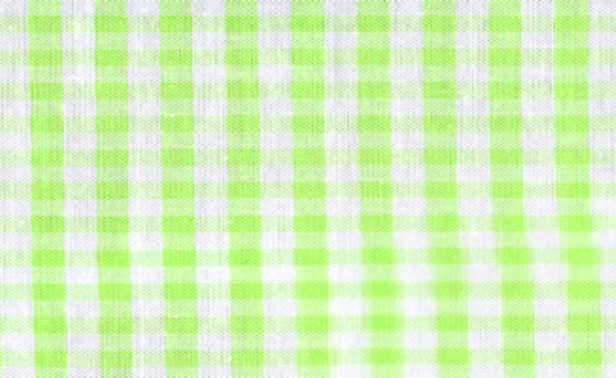 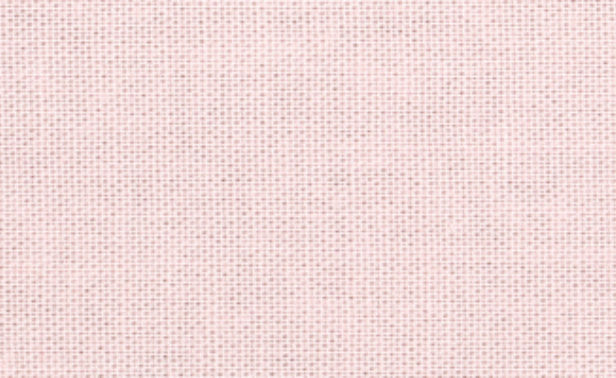 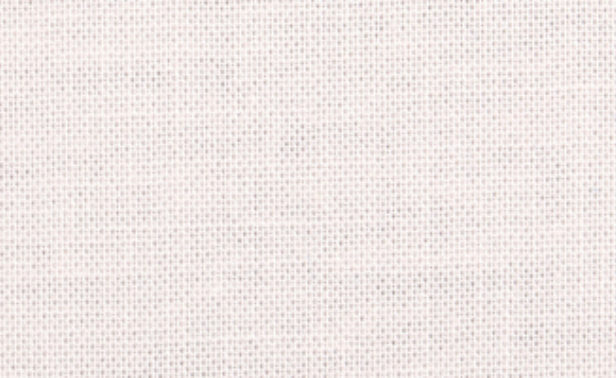 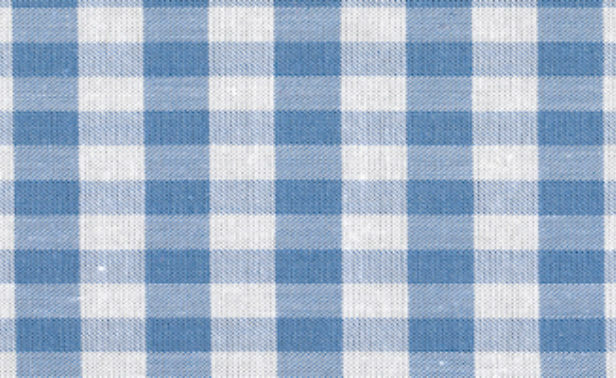 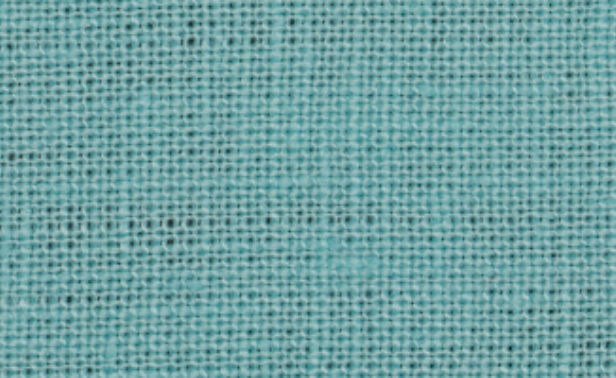 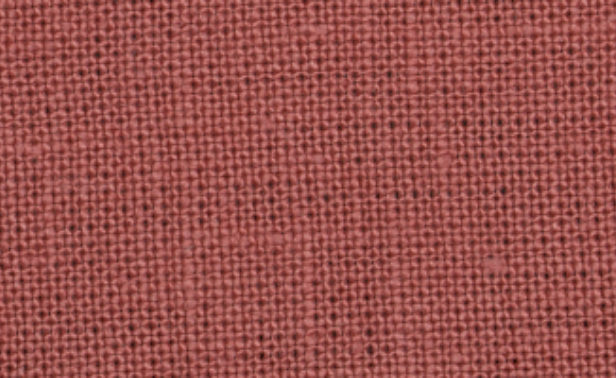 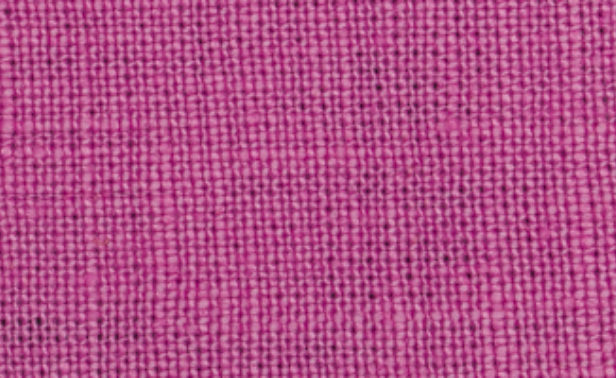 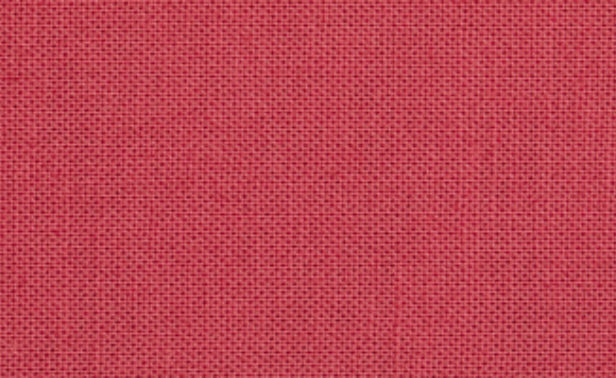 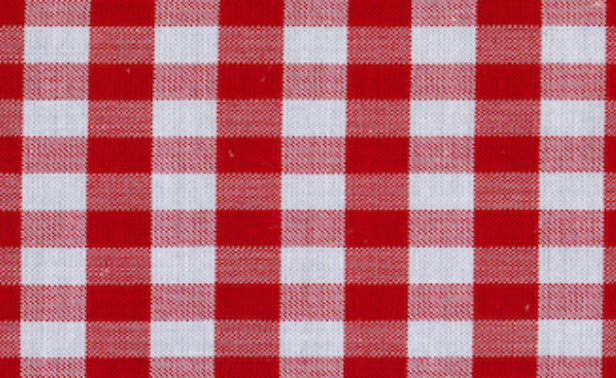 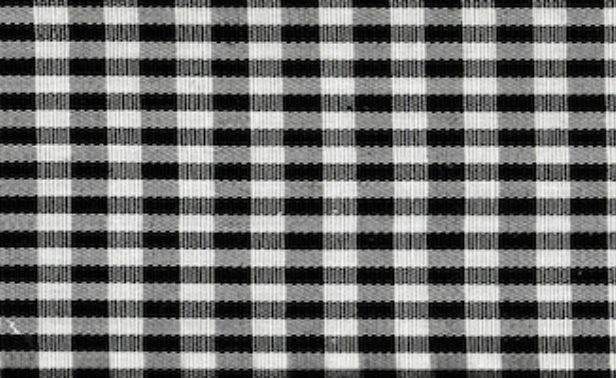 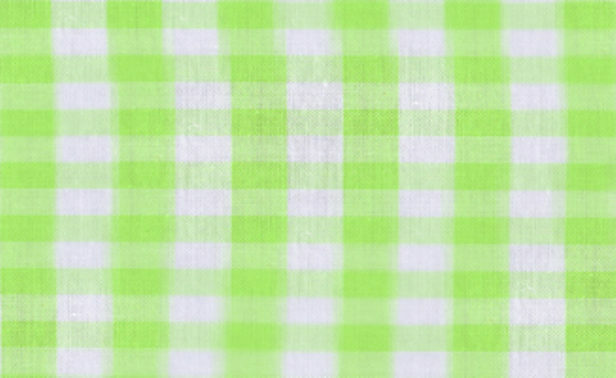 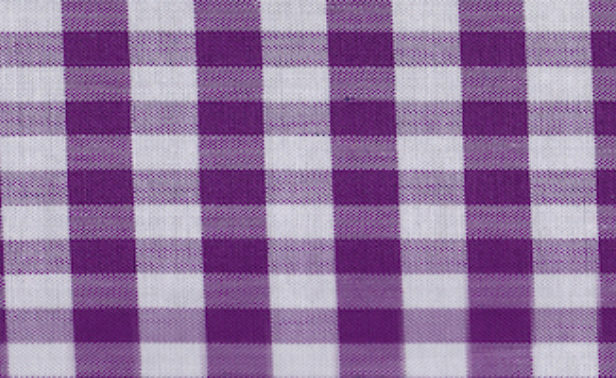 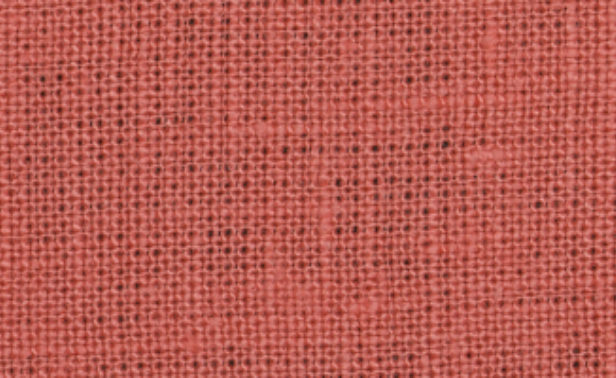 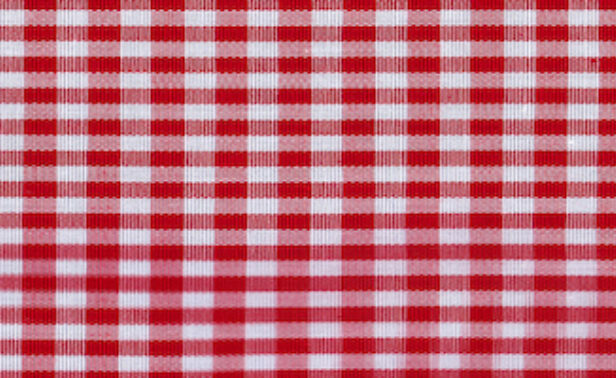 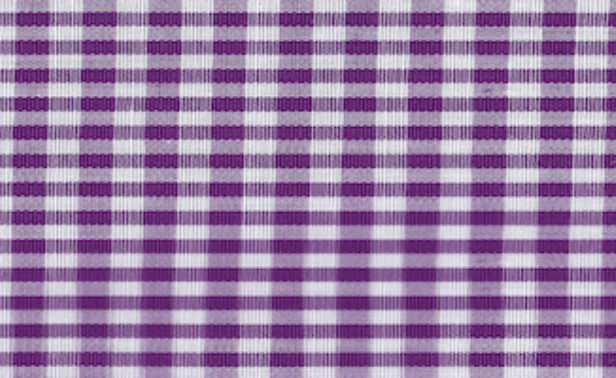 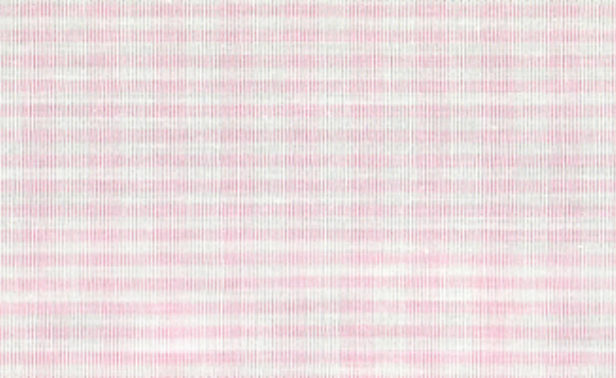 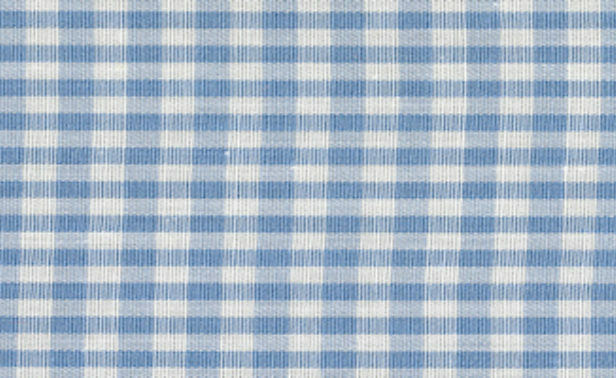 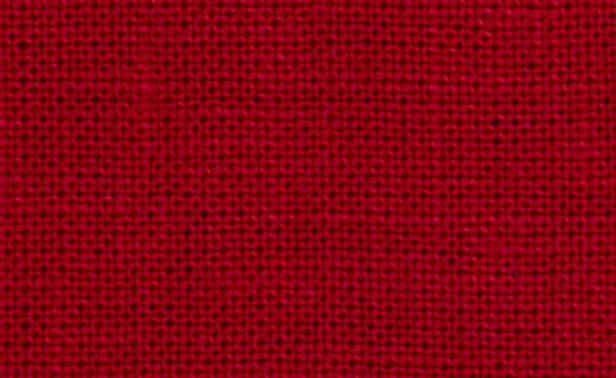 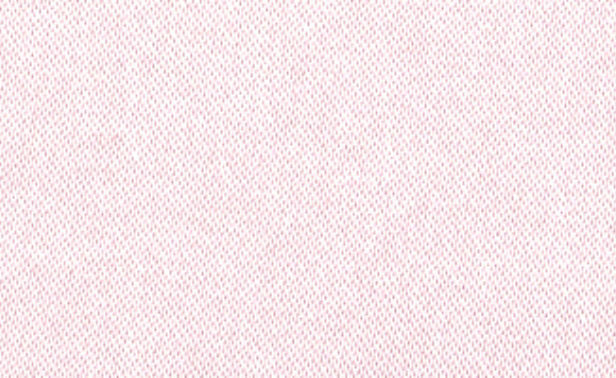 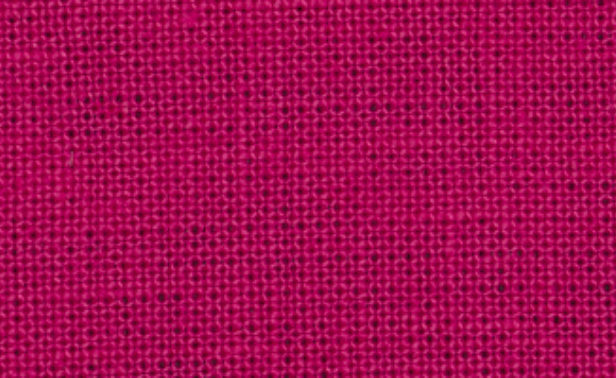 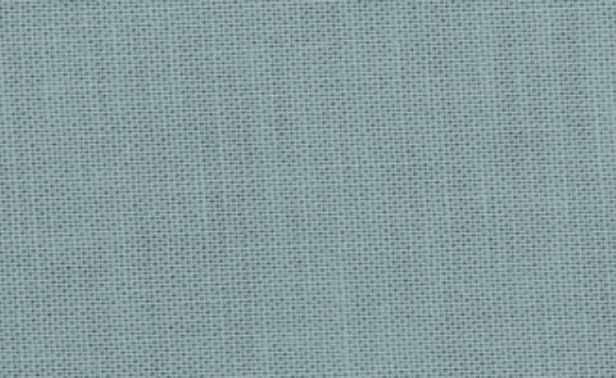 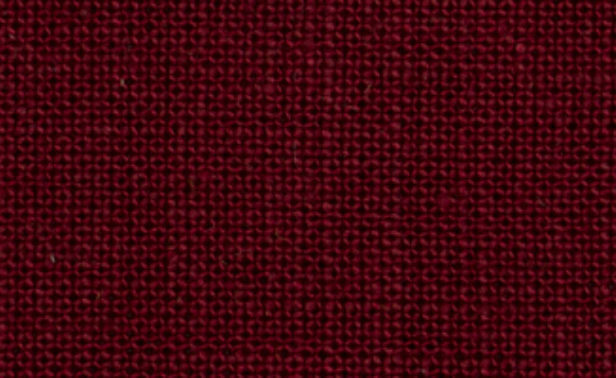 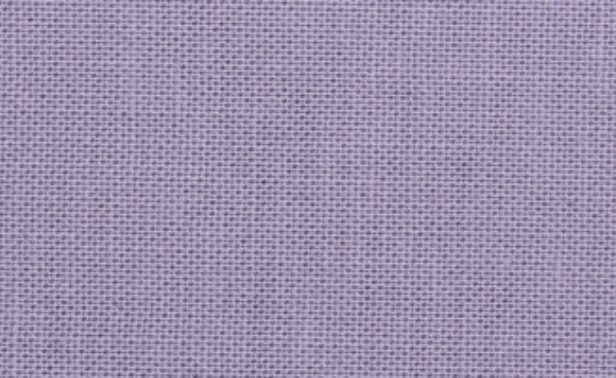 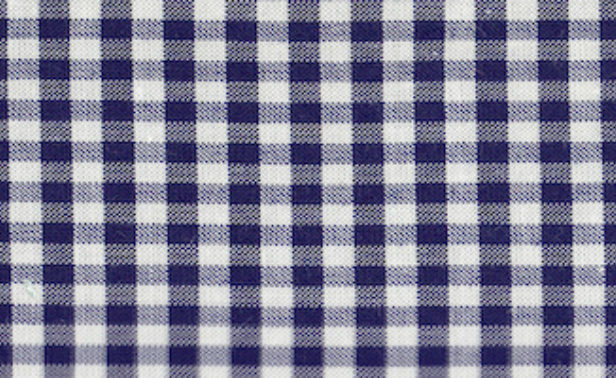 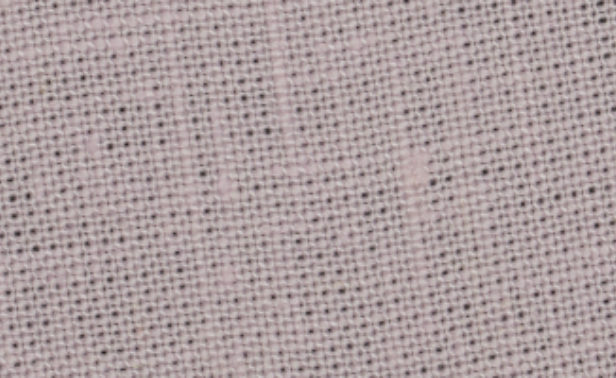 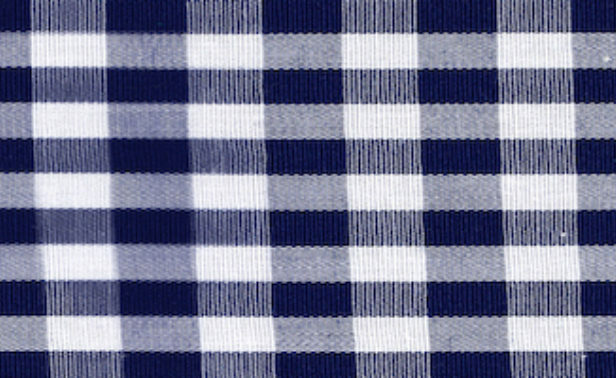 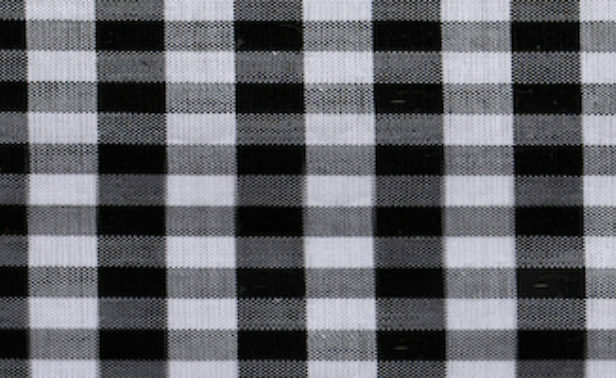 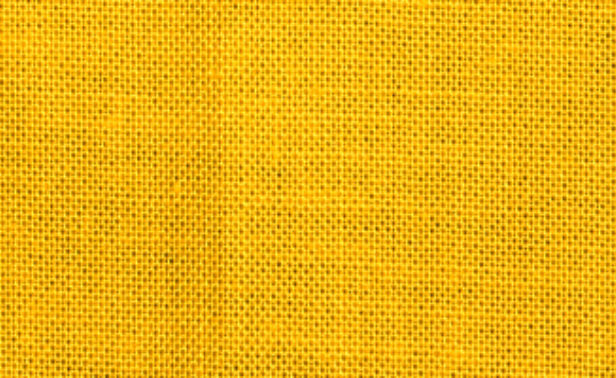 Gingham is a poplin fabric with an alternating check pattern, available in both a small and large check for each color. 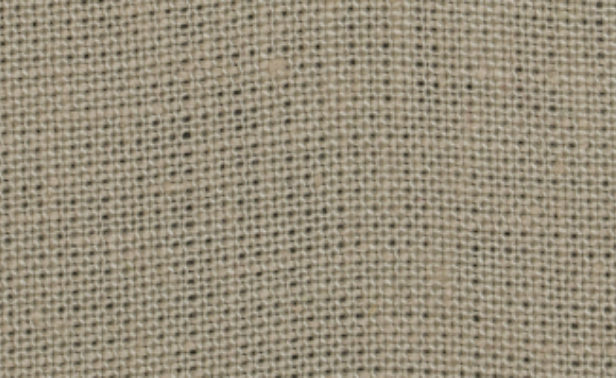 It may be used as a base or trim fabric for blanket covers, duvet covers, shams, bed skirts, and shower curtains. 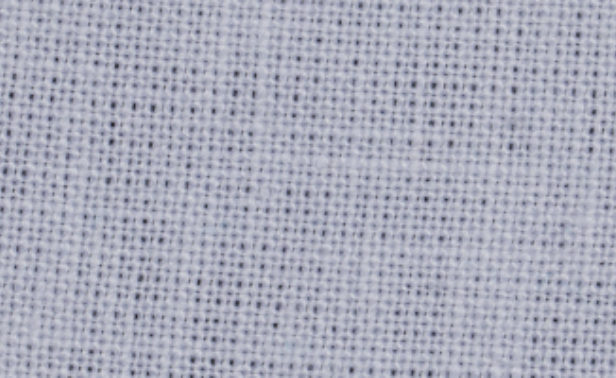 It is also the perfect base fabric for bed clothes or accessories. 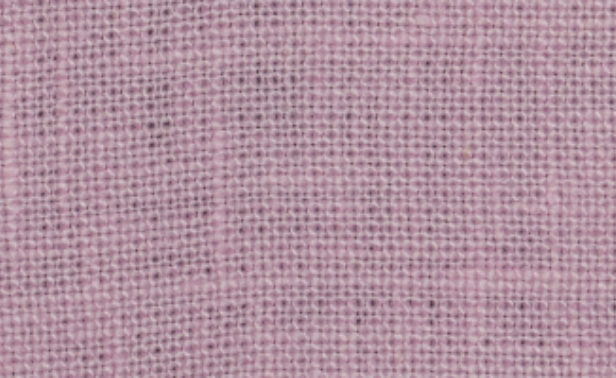 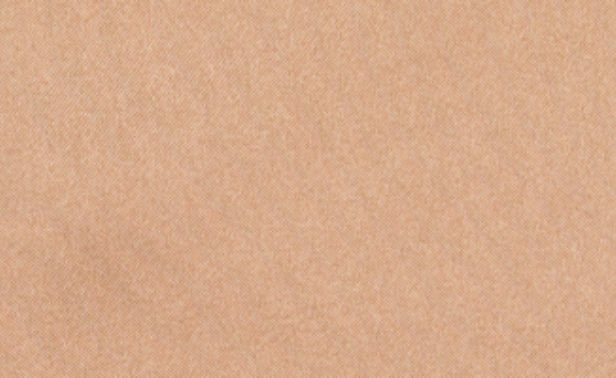 Our 100% Silk Charmeuse is a stretchy, lustrous material used exclusively on bed clothes. 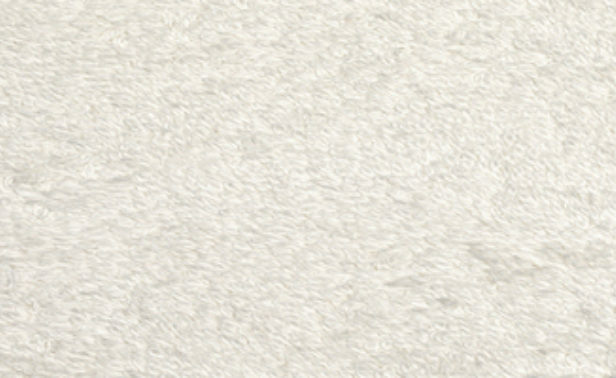 It may not be used for any other product type. 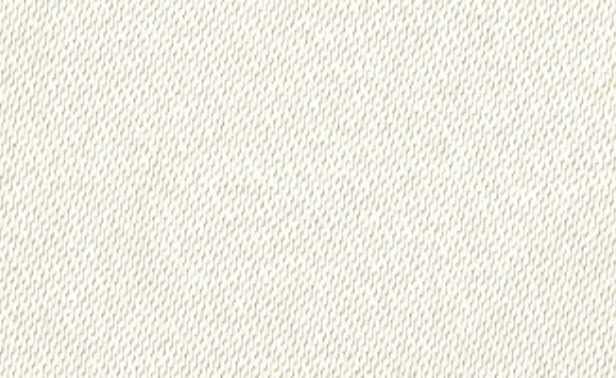 Bridal Satin is a very smooth and shiny weave and is used exclusively on Accessories items. 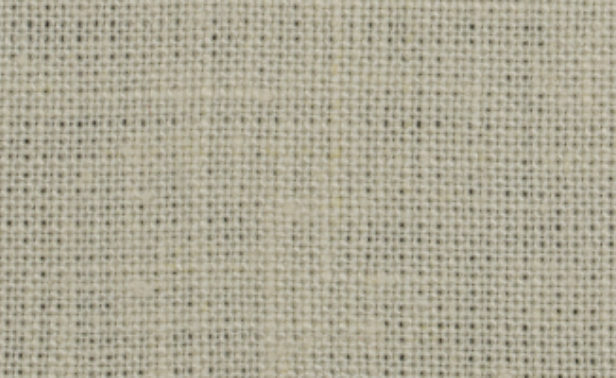 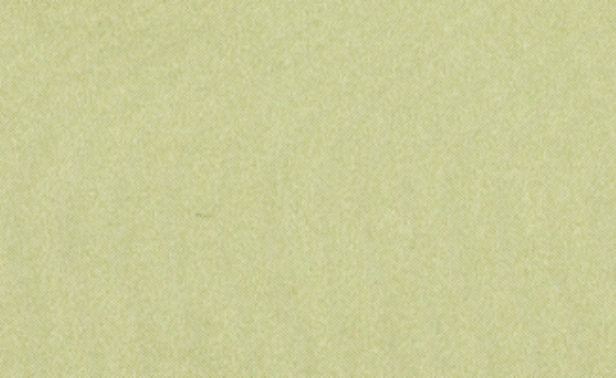 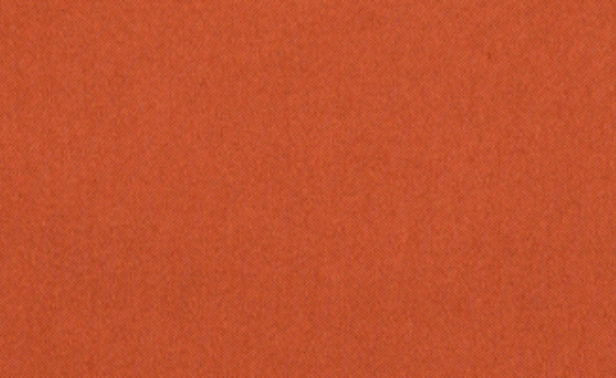 Bridal Satin is not available for use on any other product type. 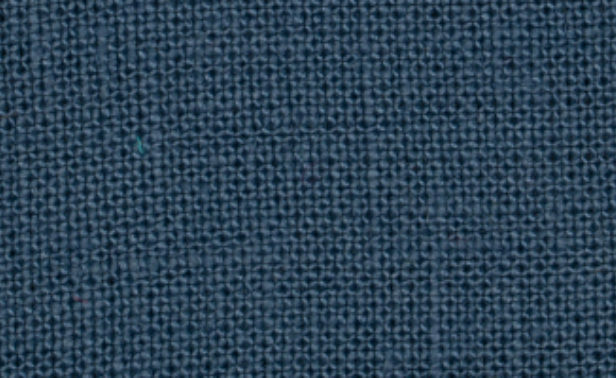 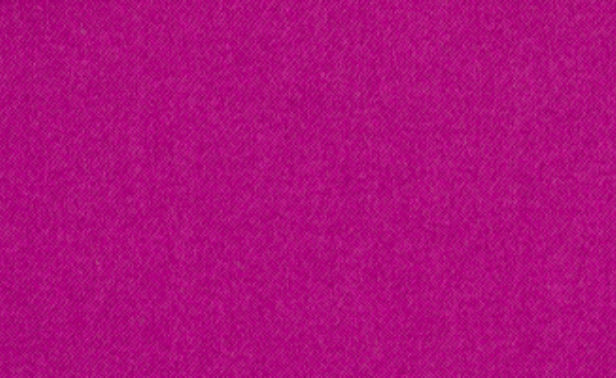 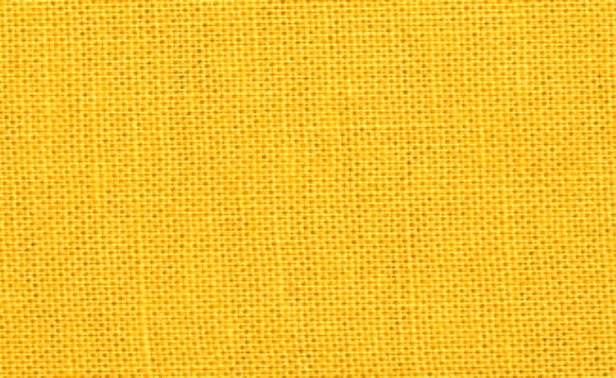 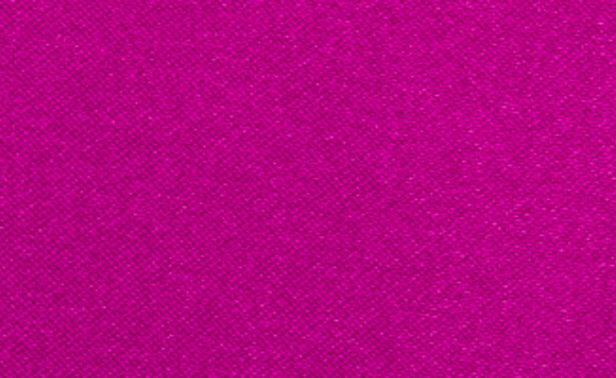 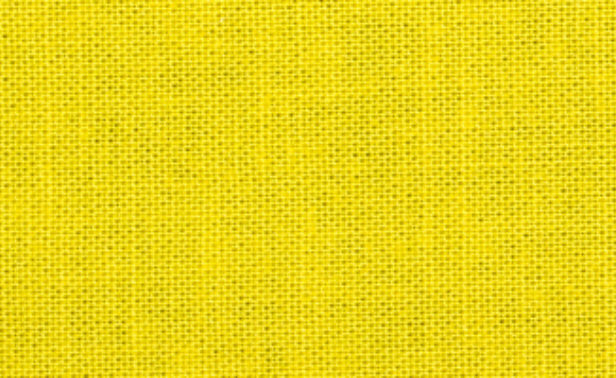 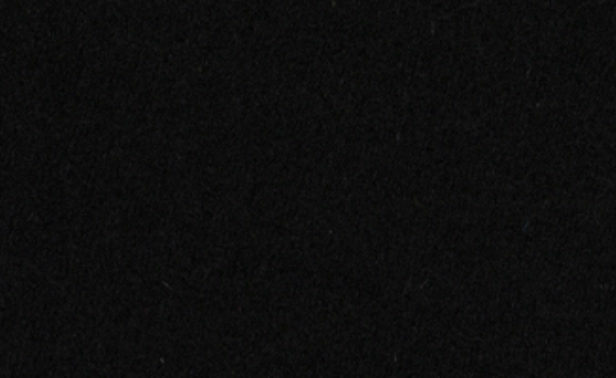 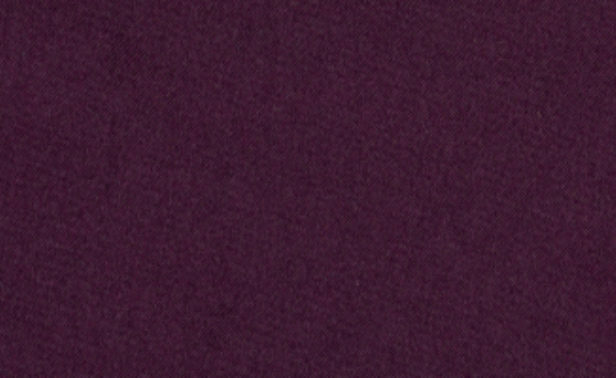 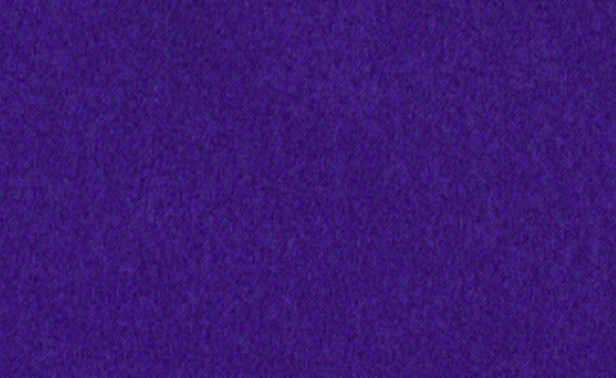 Due to the variation in devices on which our fabrics are viewed, actual colors may vary from what is shown on the display. 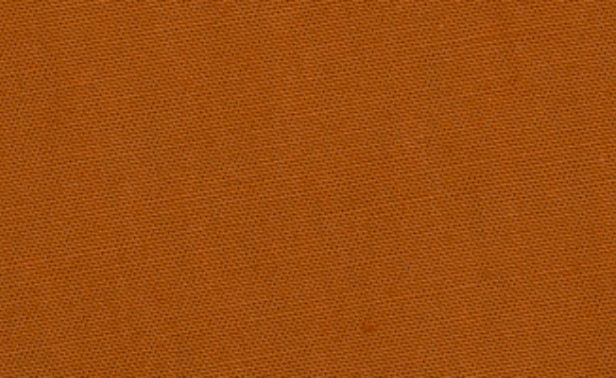 Once we begin a project, we are happy to mail you swatches to review in person for approval.